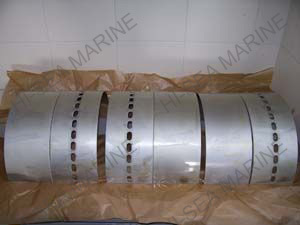 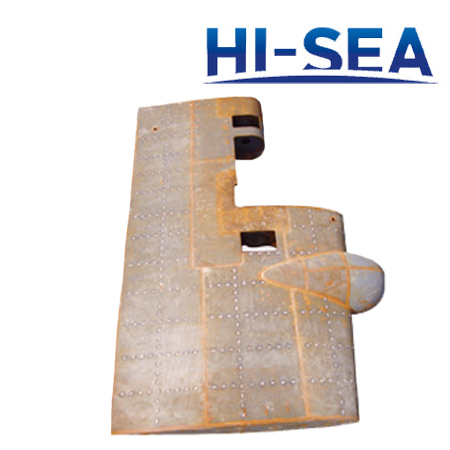 Consist of 1 rudder thrust mechanism made by 2 piston type cylinder,2 sets oil pump,1 reserve tank, water inland jet stream zone should add 1 set of emergence pump and 1 set of pressure accumulator or 1 set of direct-current motor pump to reach the require of classification .The control ways have electronic control ,pump control or manual control.It can cooperate with all kinds of automatic steering or follow-up steering device. 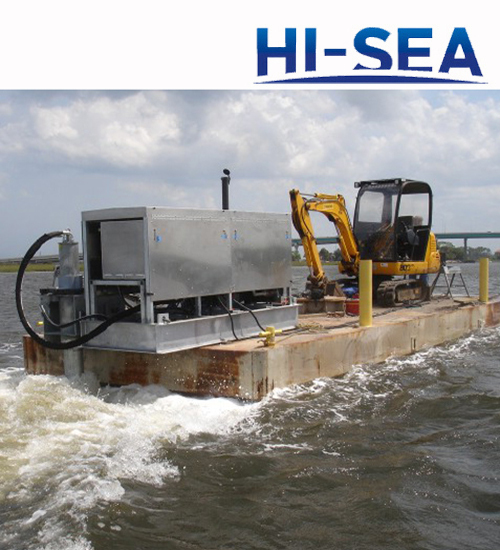 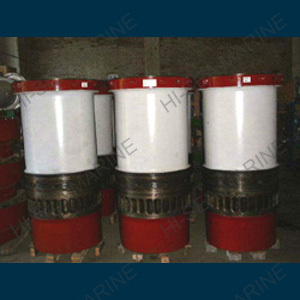 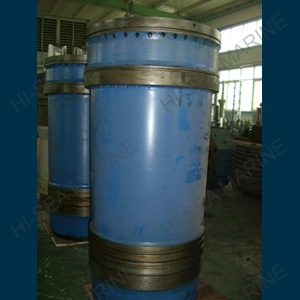 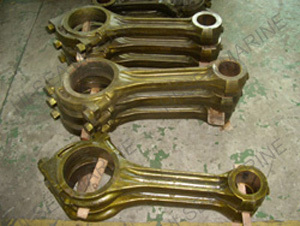 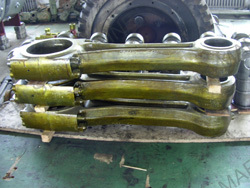 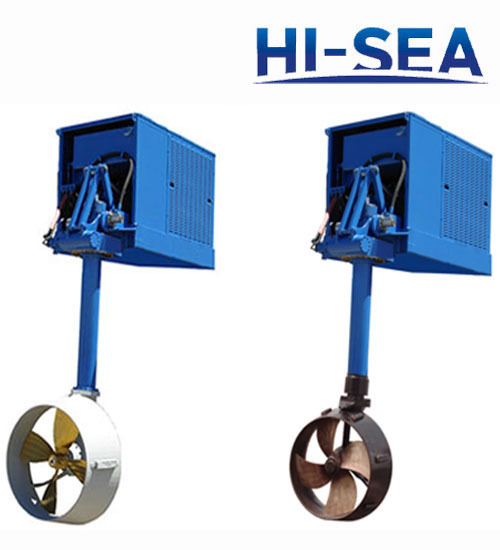 Consist of 2 sets reciprocating fork type rudder thrust mechanism, 2 sets oil motor pump tank, 1 reserve oil tank.Can use electronical control or pump control.It can cooperate with all kinds of automatic steering or follow-up steering device.According to the clients need the 2 steering gear can work together or single work. 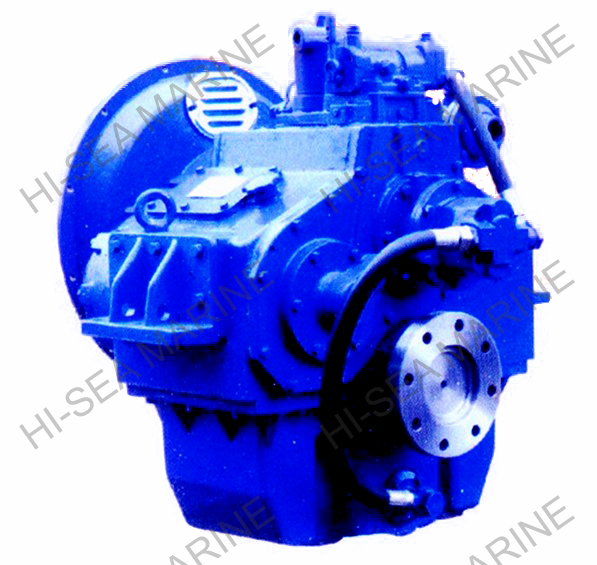 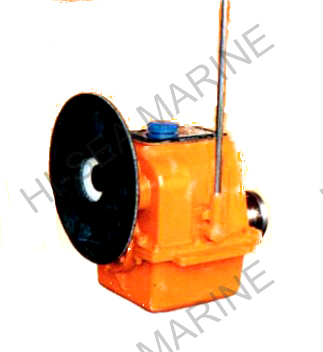 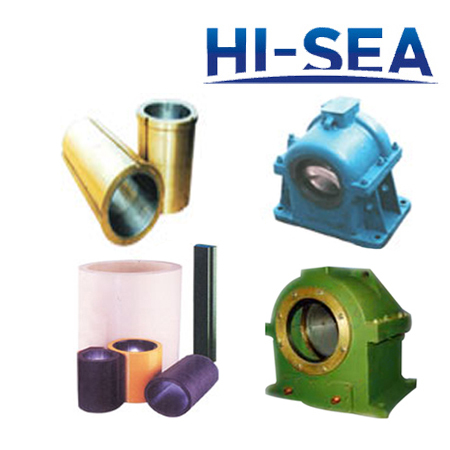 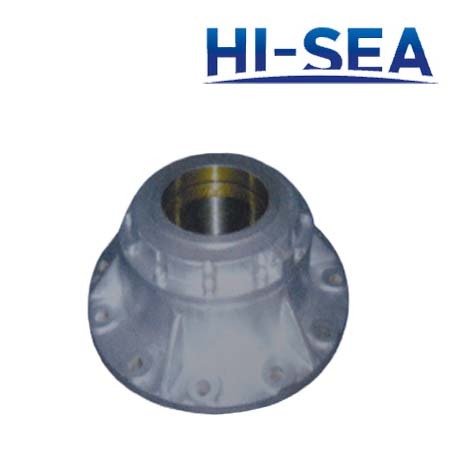 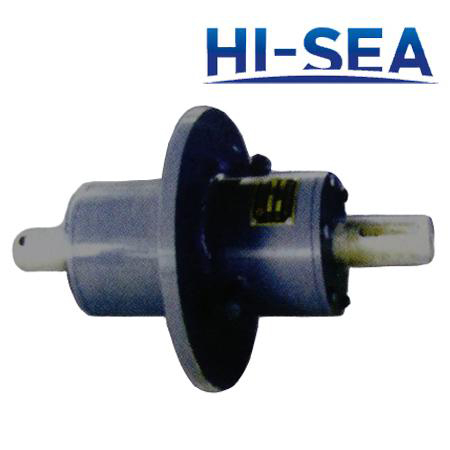 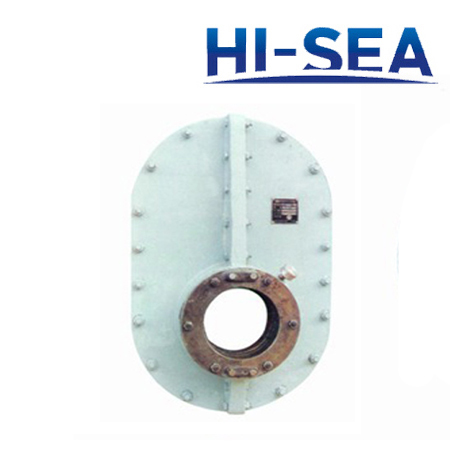 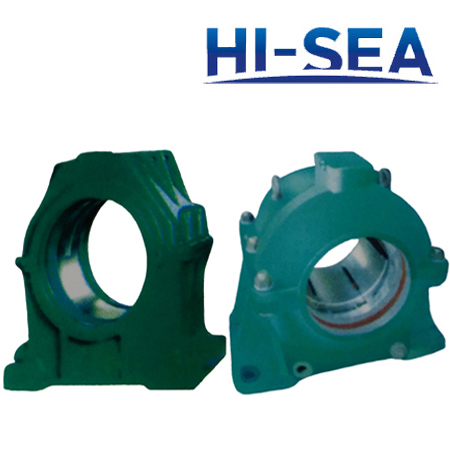 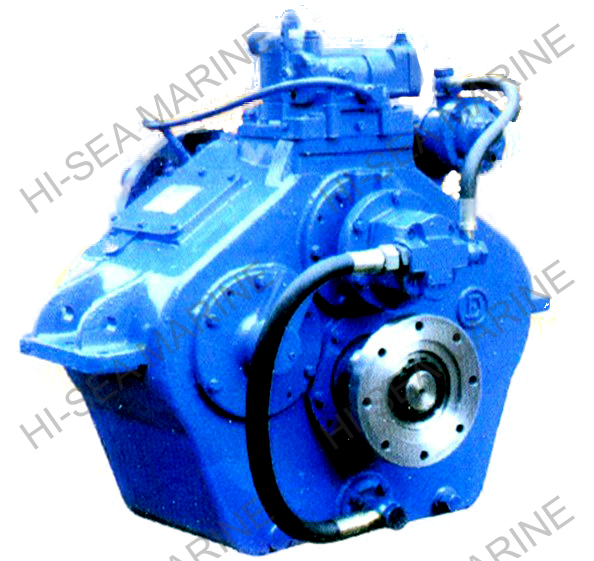 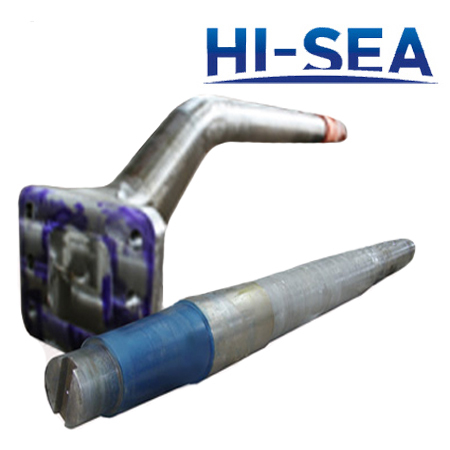 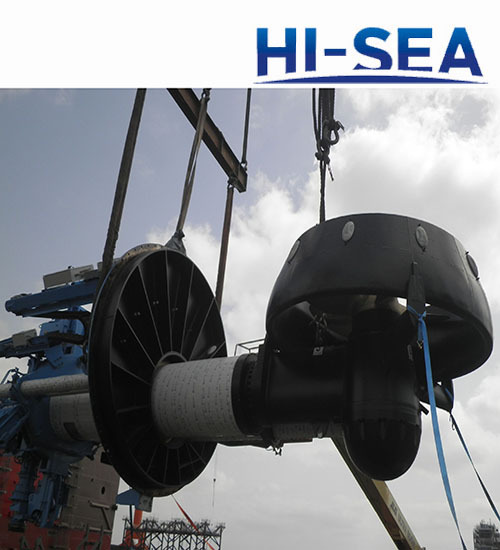 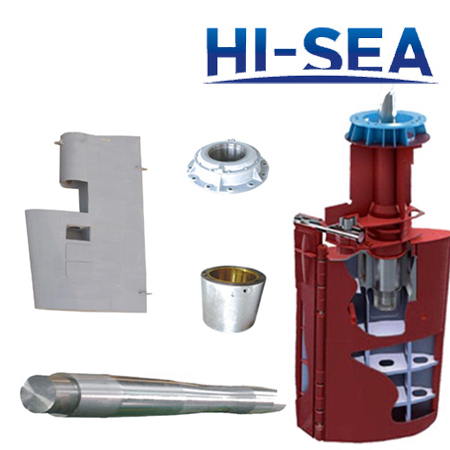 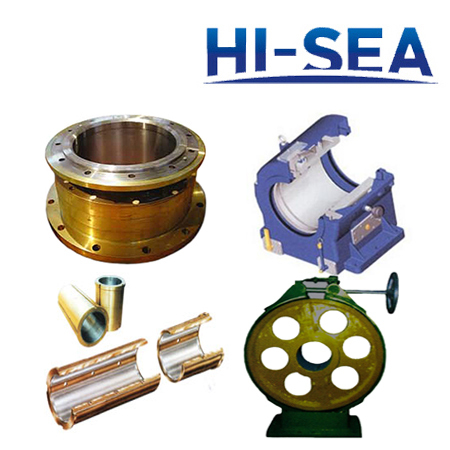 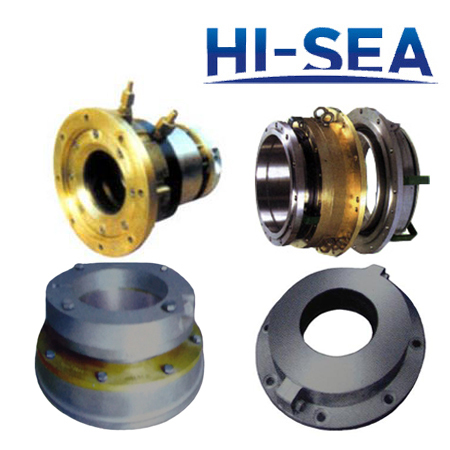 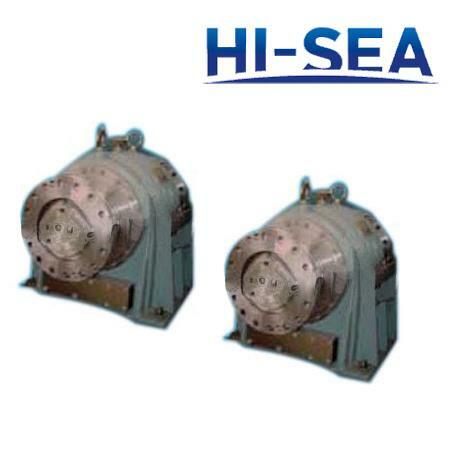 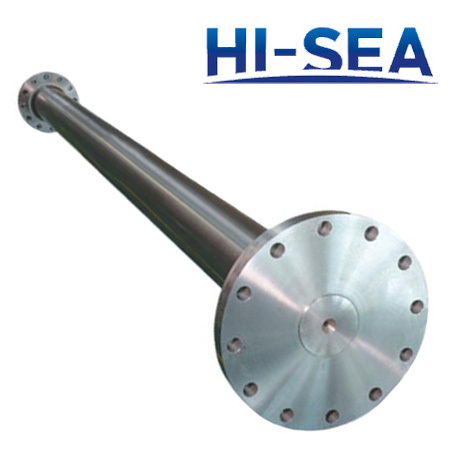 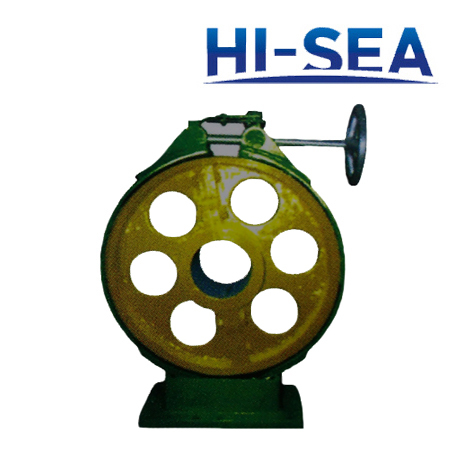 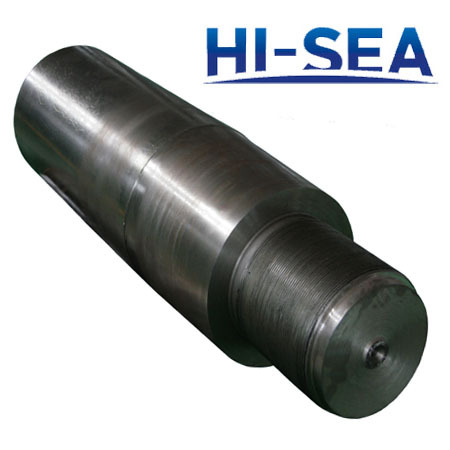 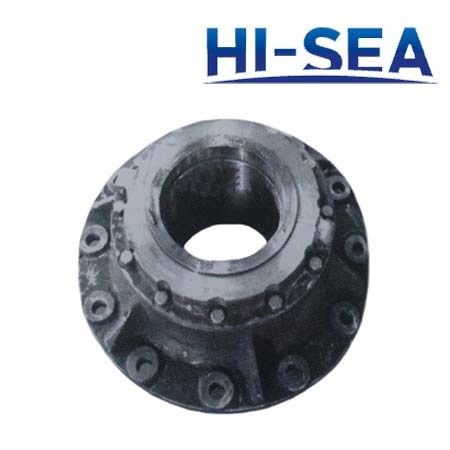 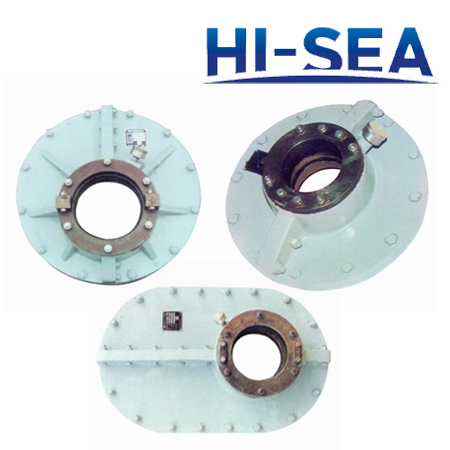 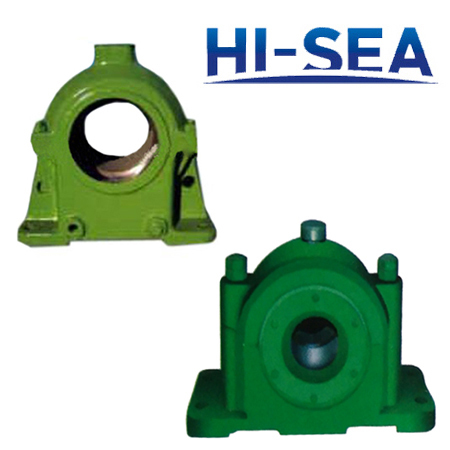 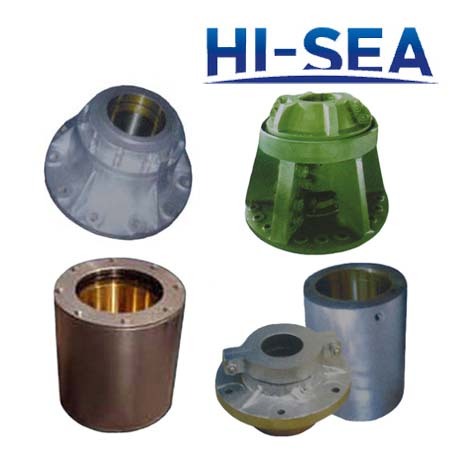 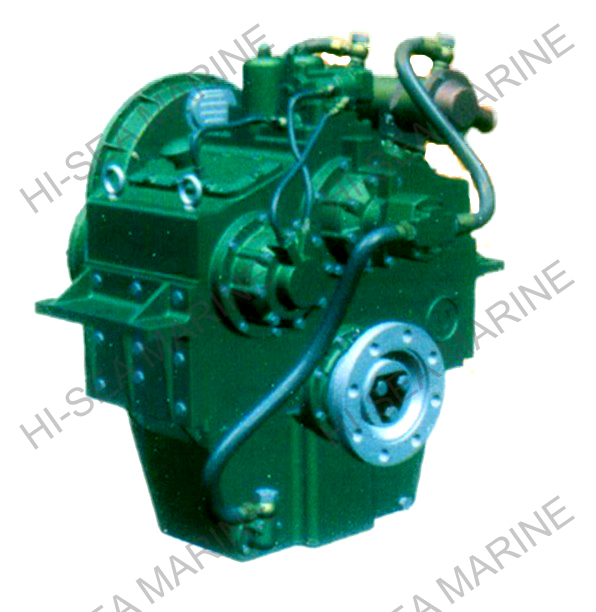 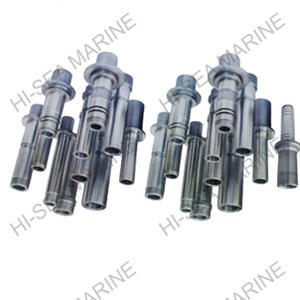 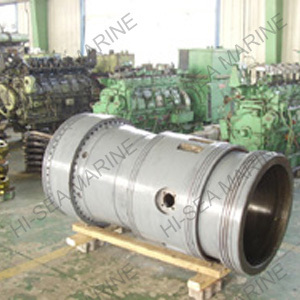 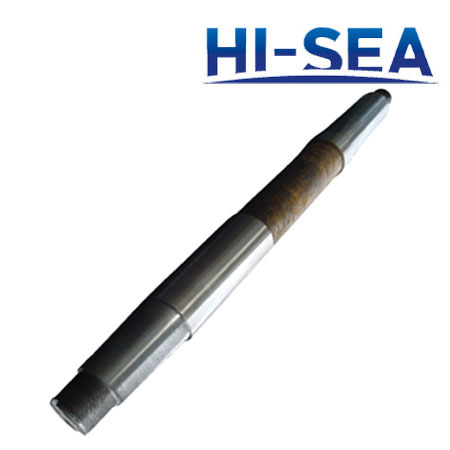 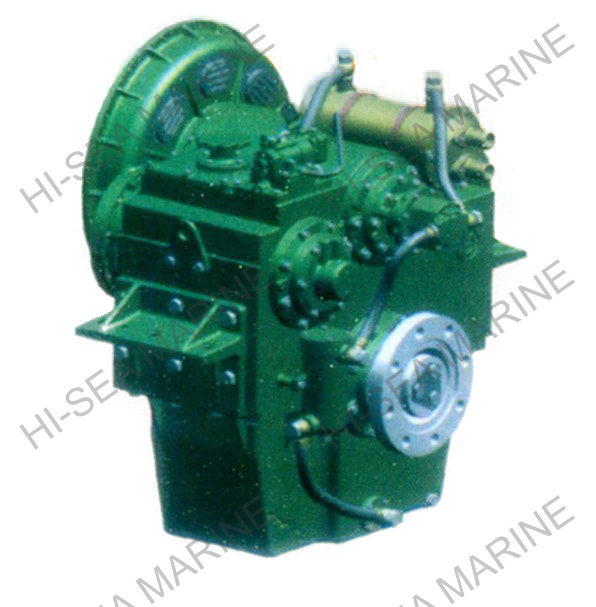 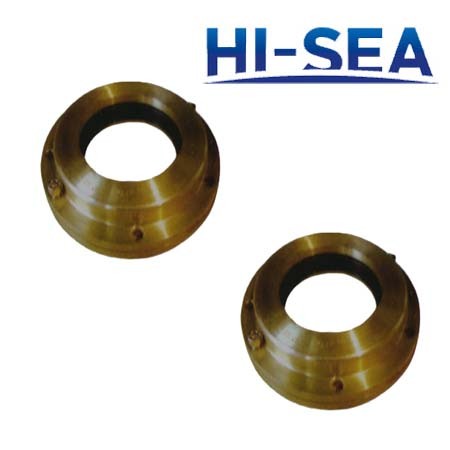 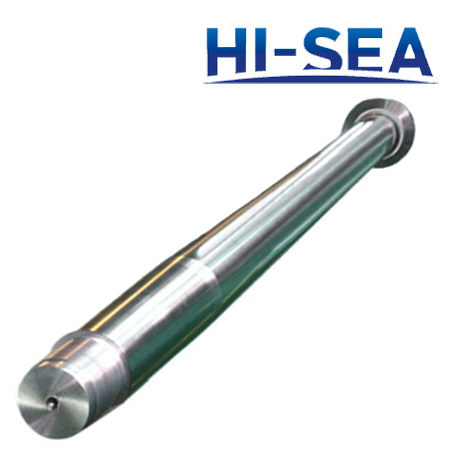 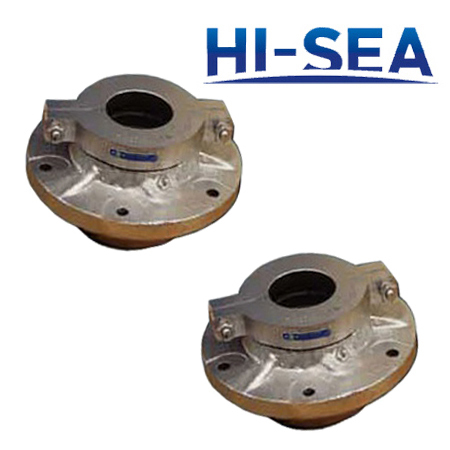 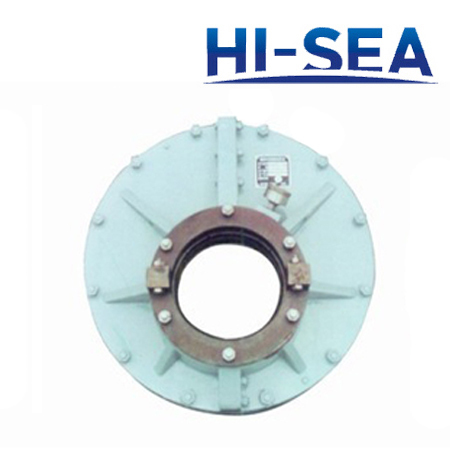 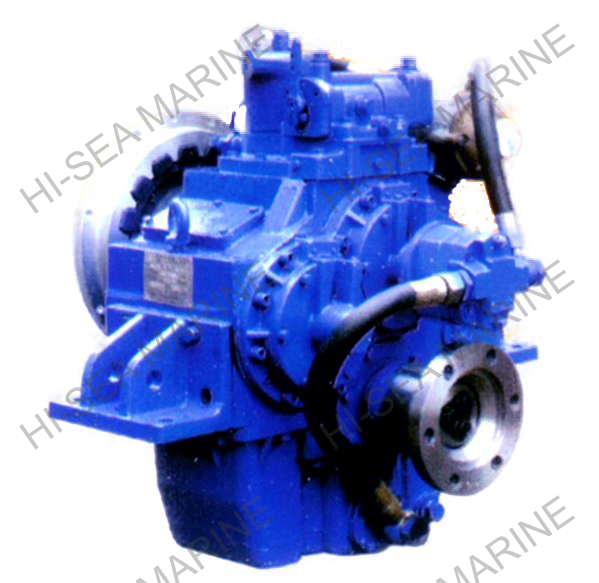 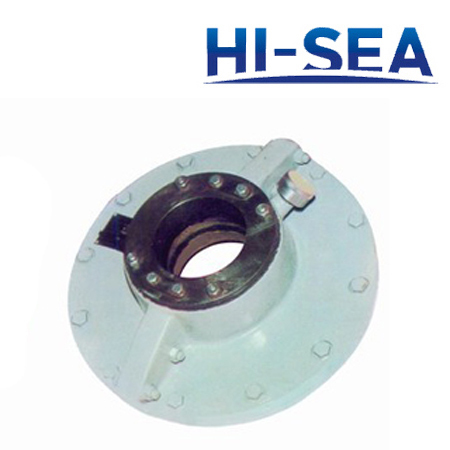 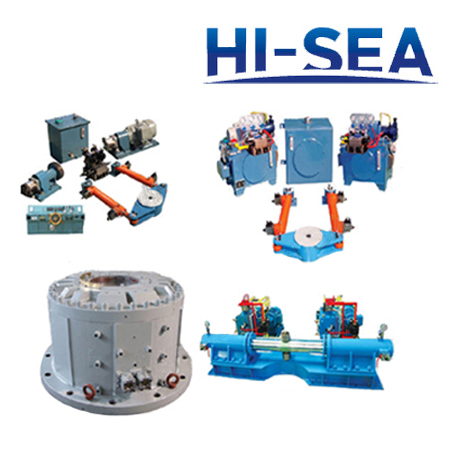 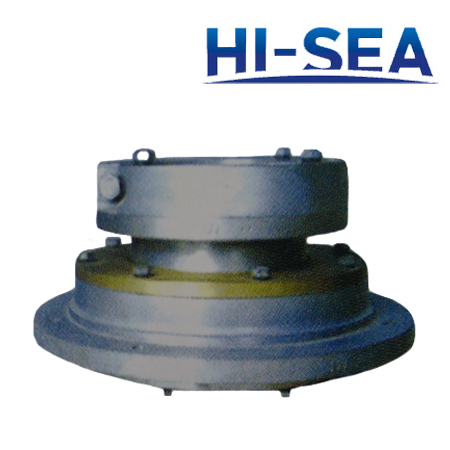 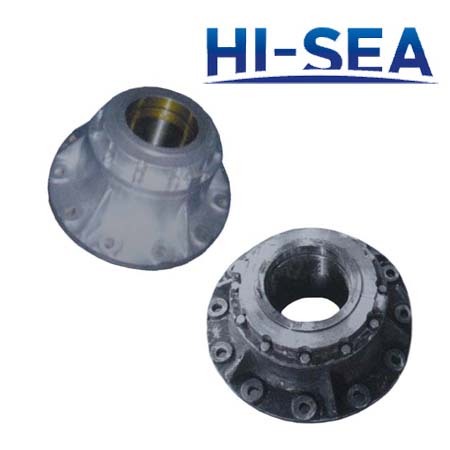 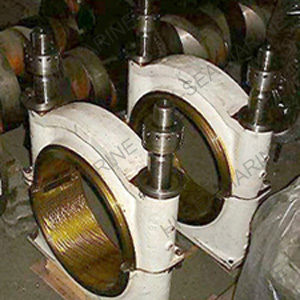 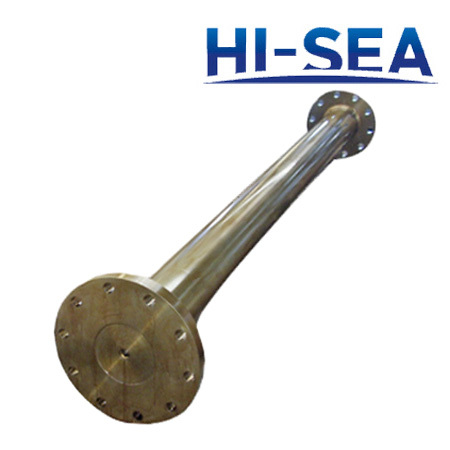 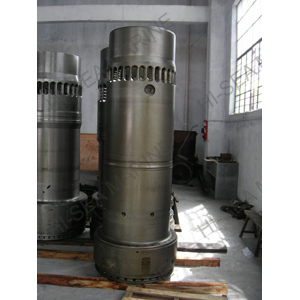 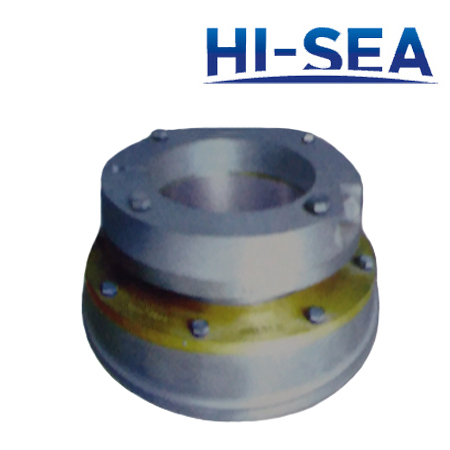 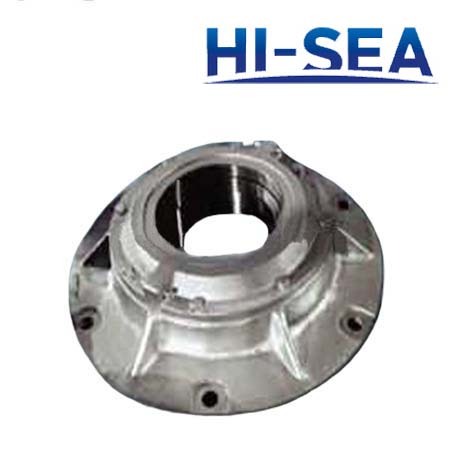 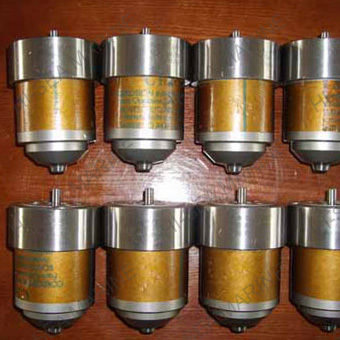 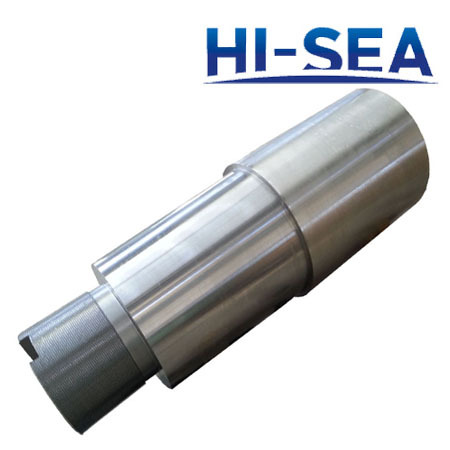 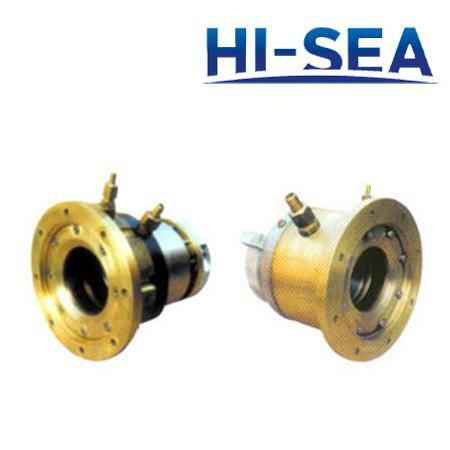 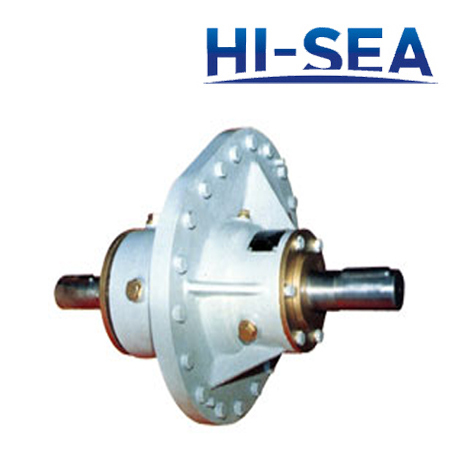 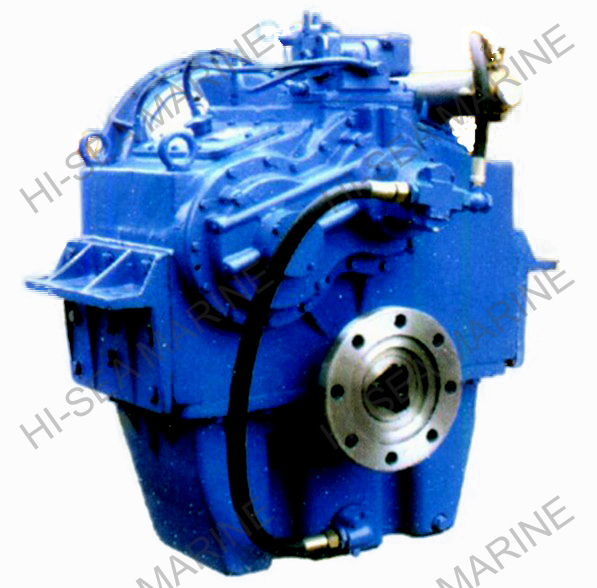 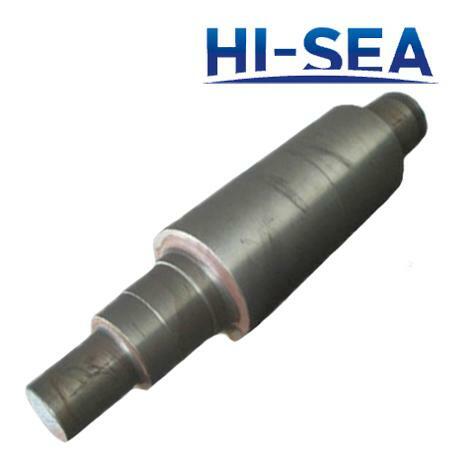 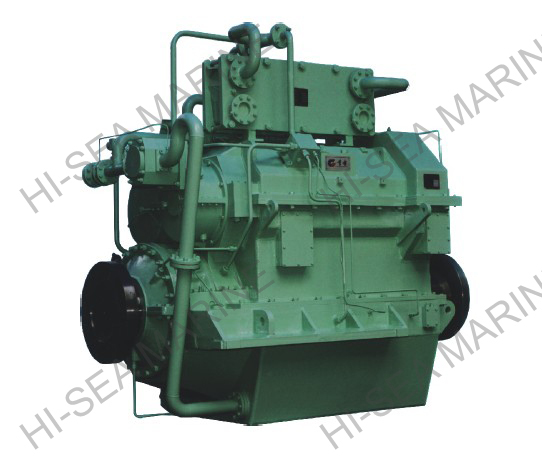 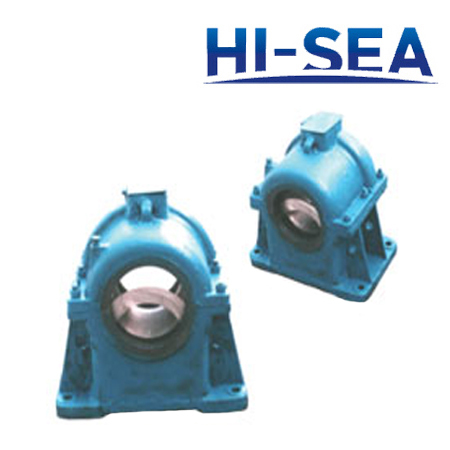 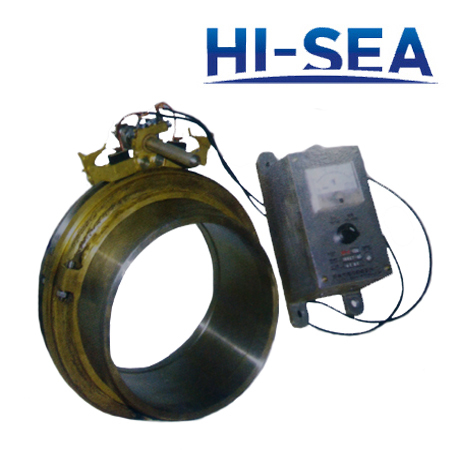 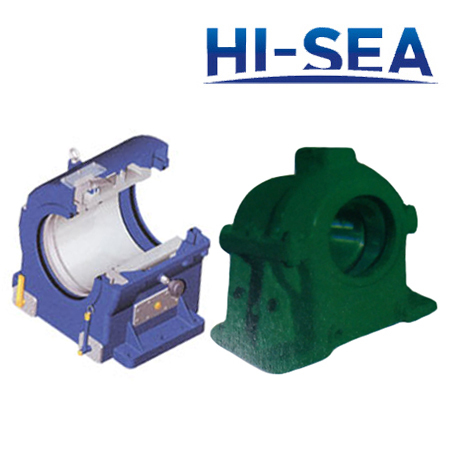 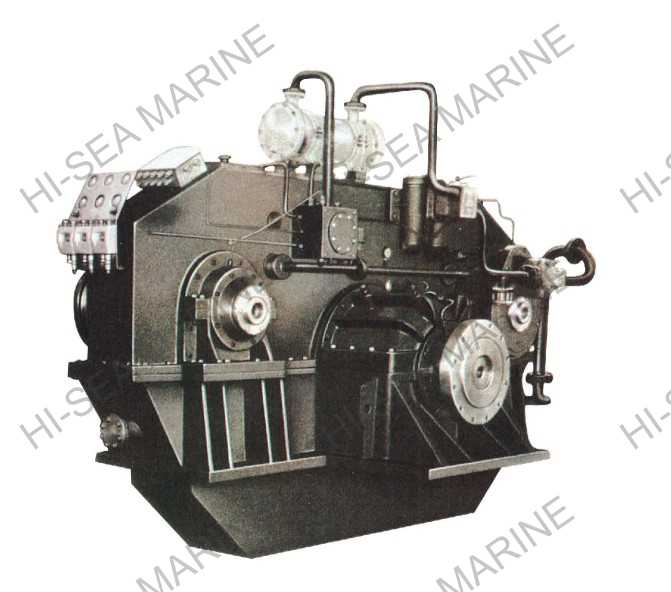 When one steering gear invalid ,client can separate the invalid one to make sure the steering.It widely used on large sized marine vessels,tankers, liquefied gas carriers,chemical carriers etc which need high safety vessels. 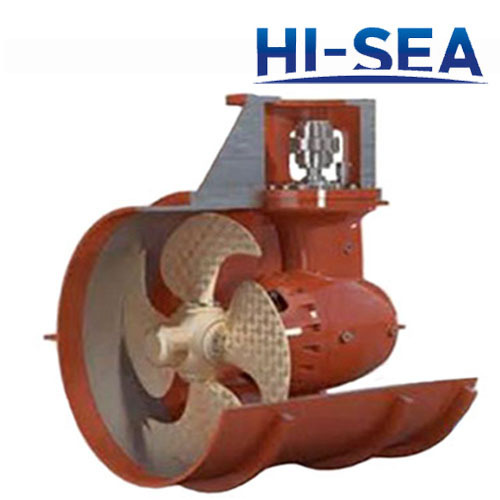 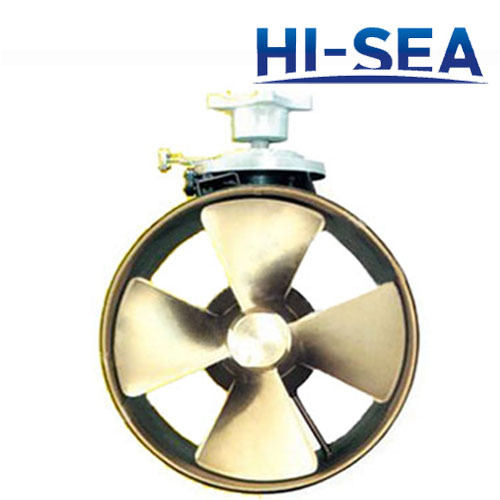 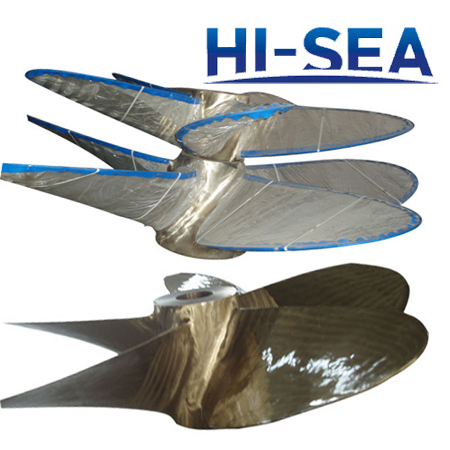 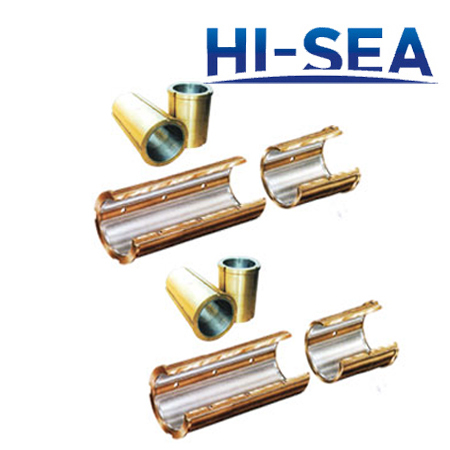 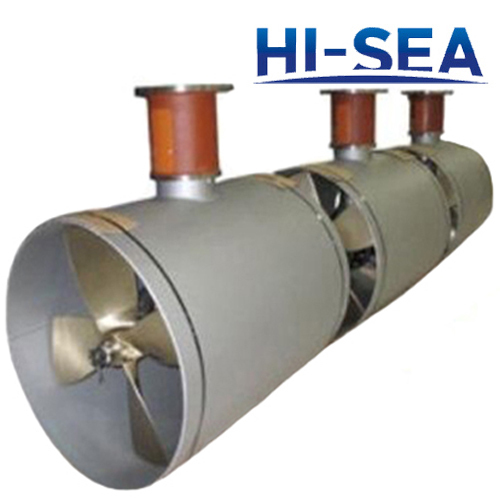 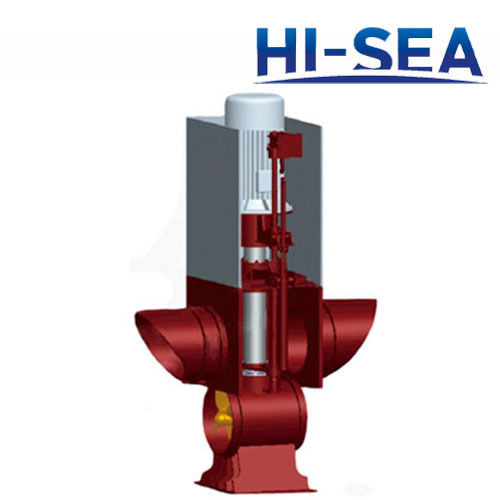 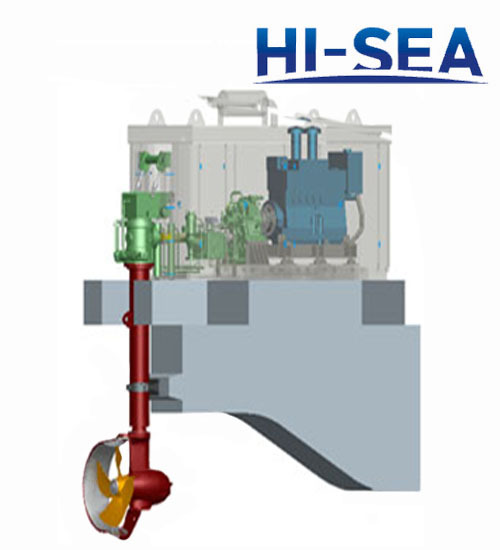 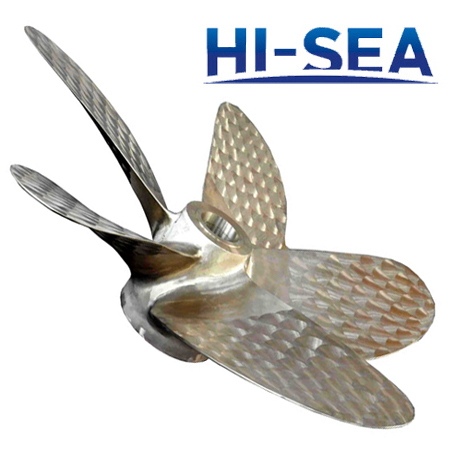 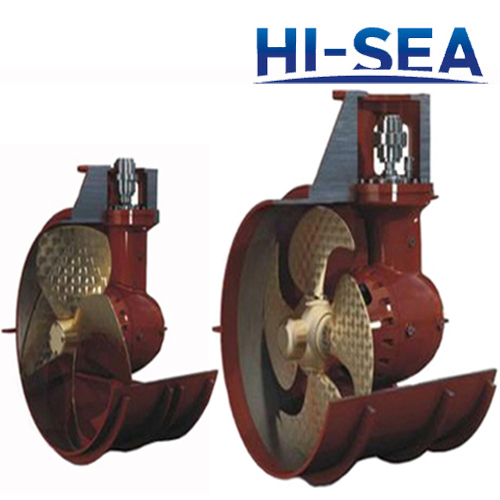 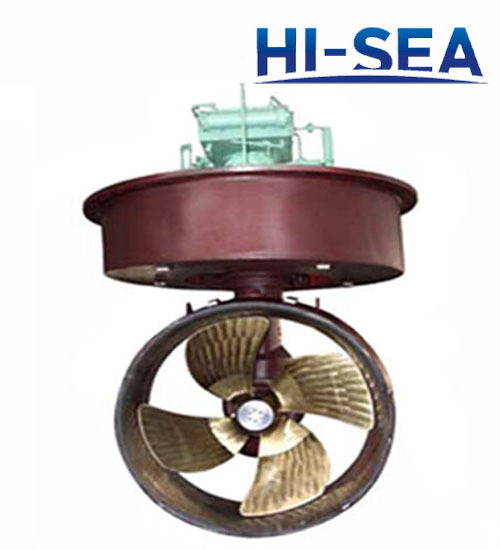 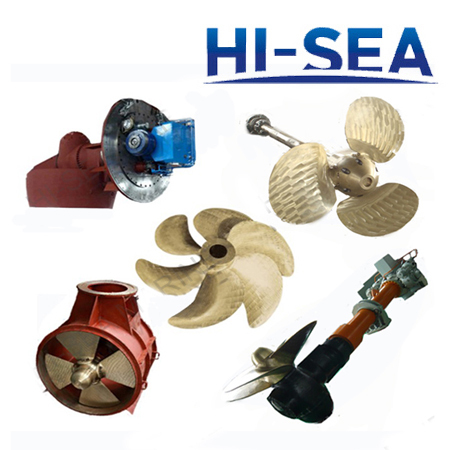 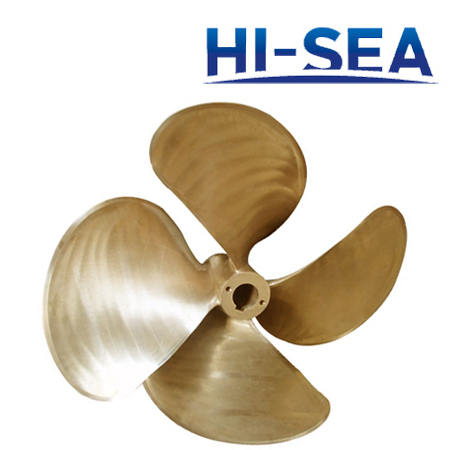 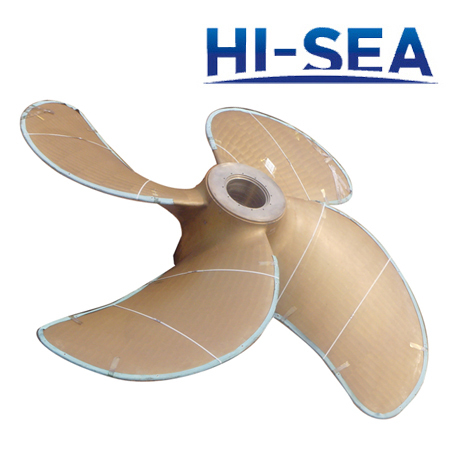 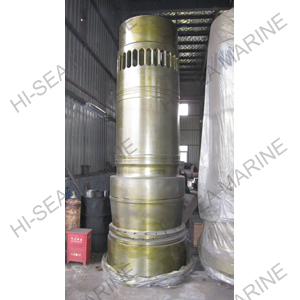 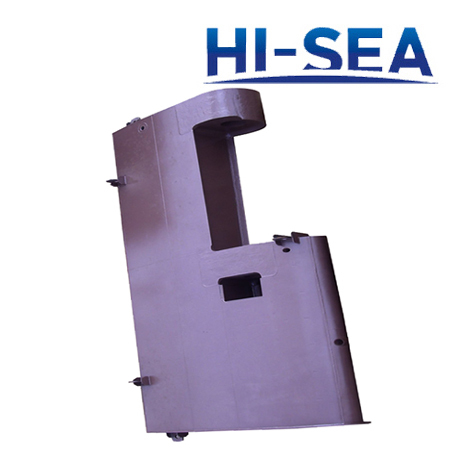 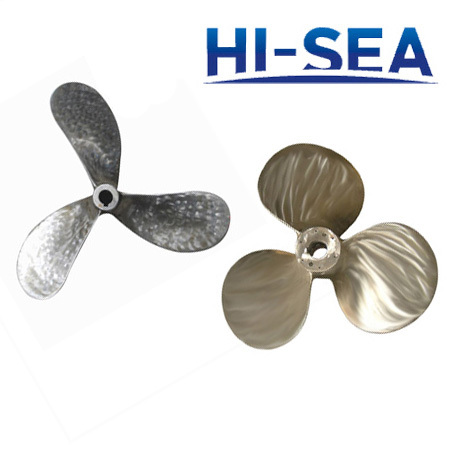 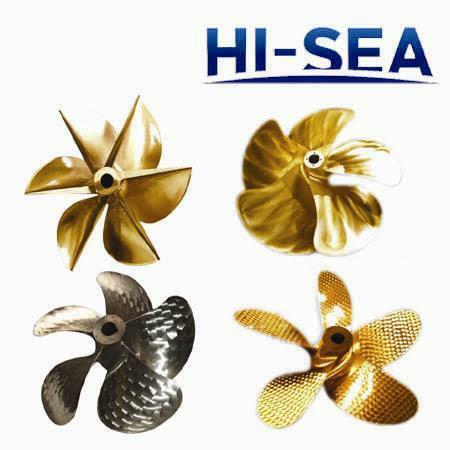 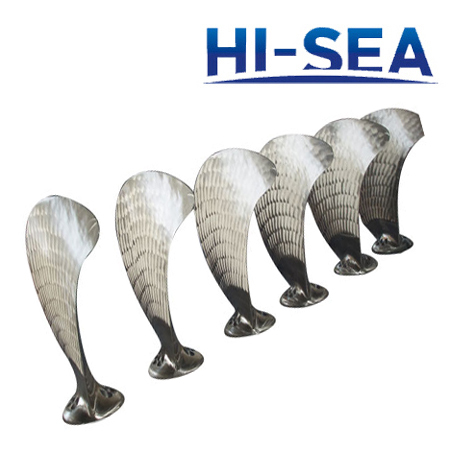 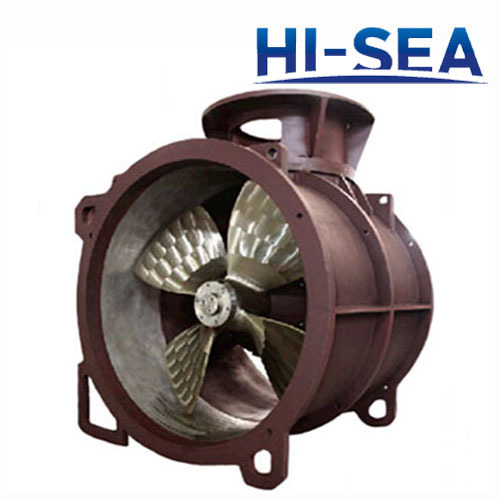 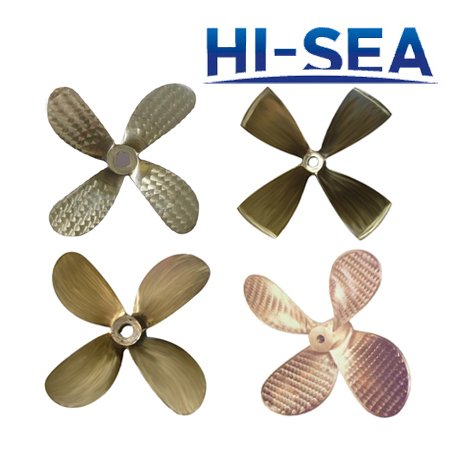 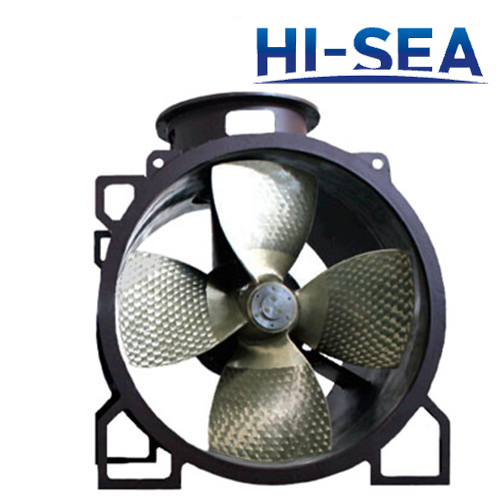 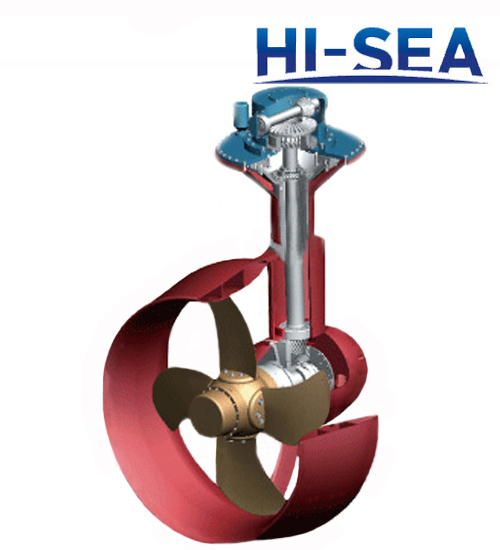 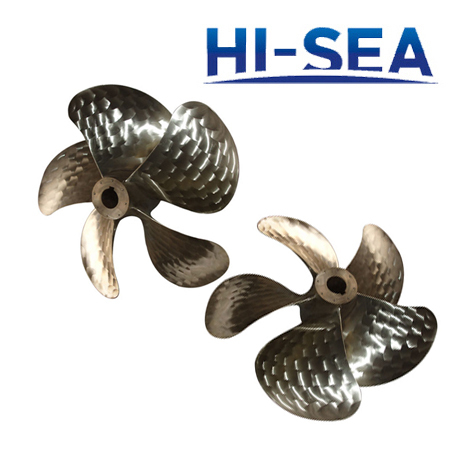 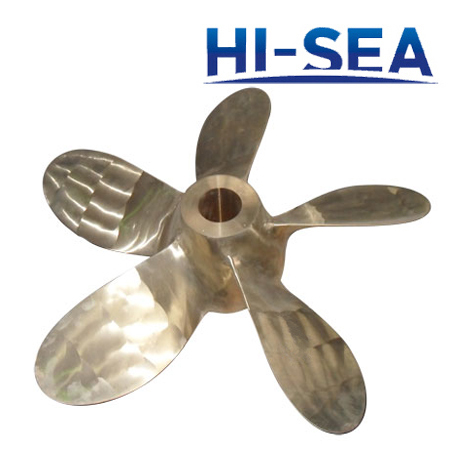 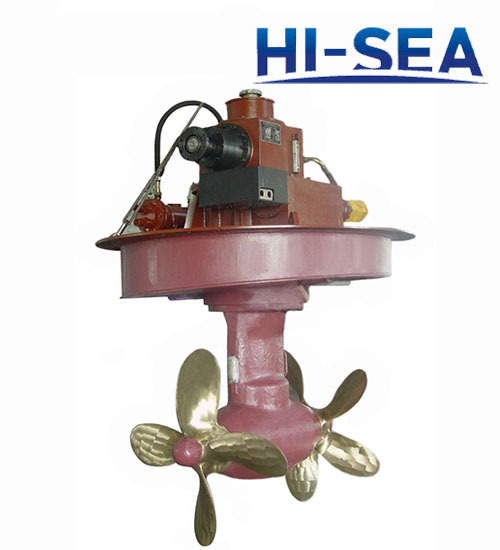 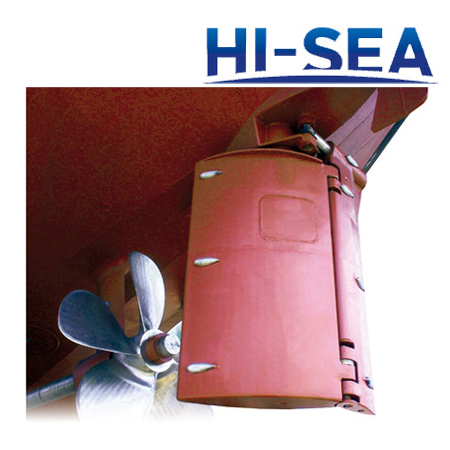 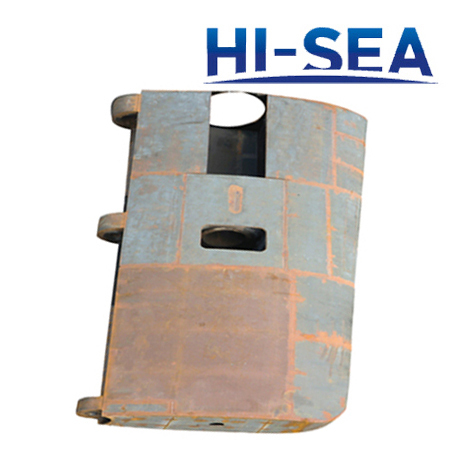 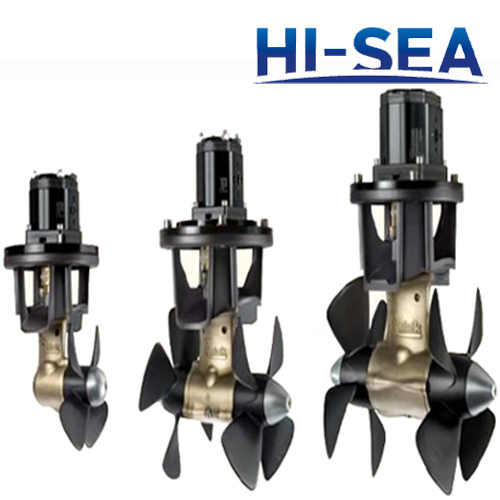 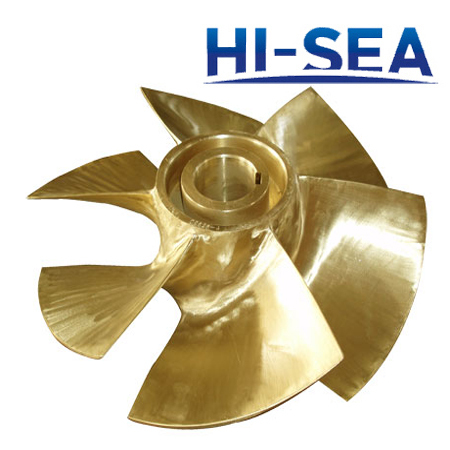 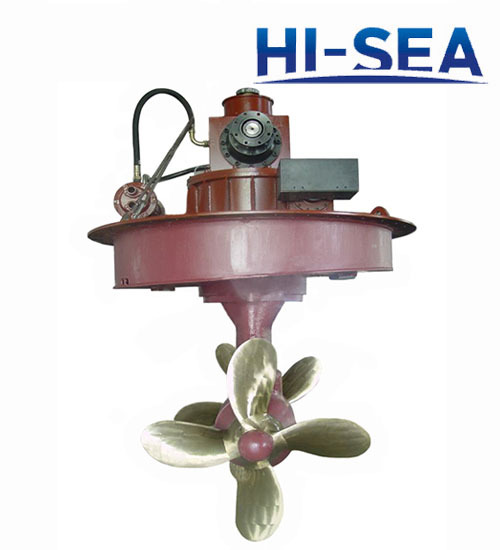 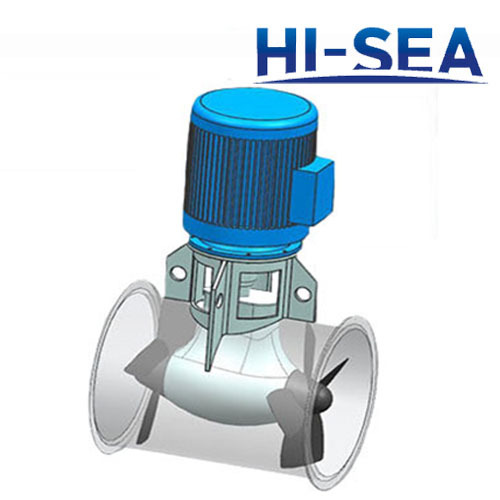 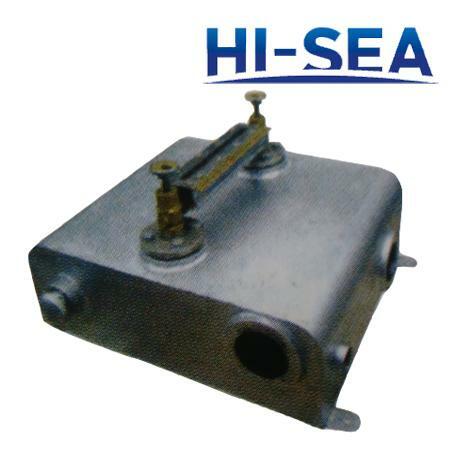 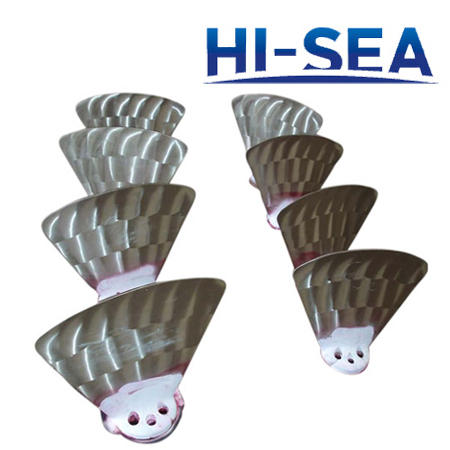 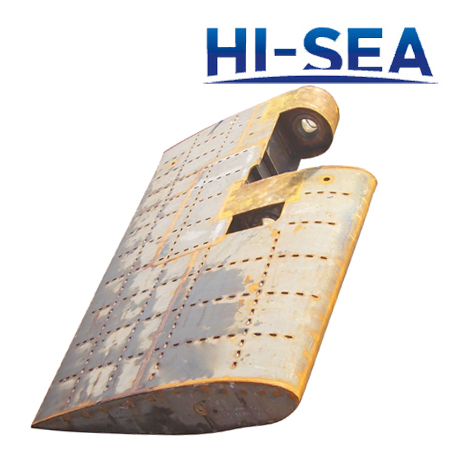 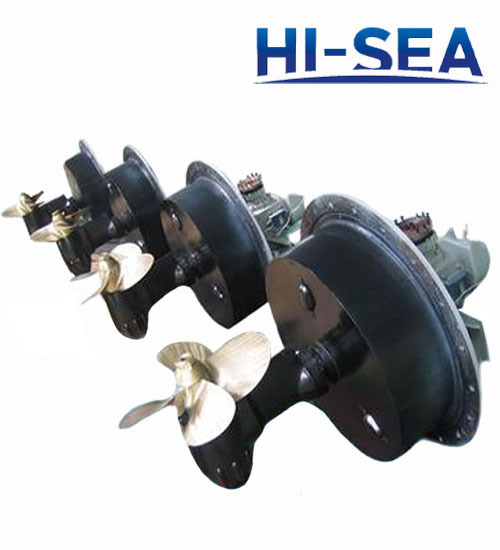 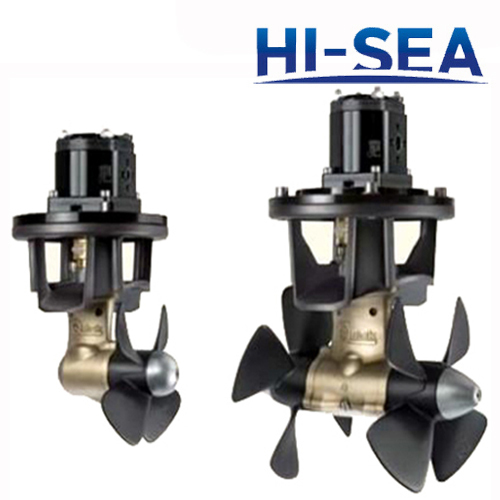 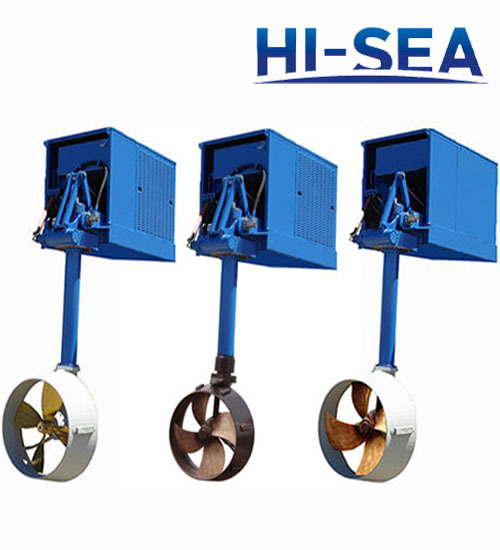 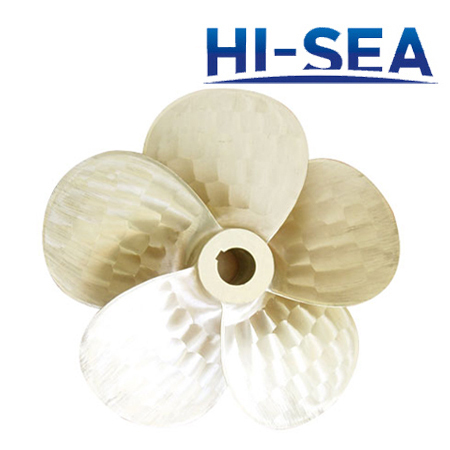 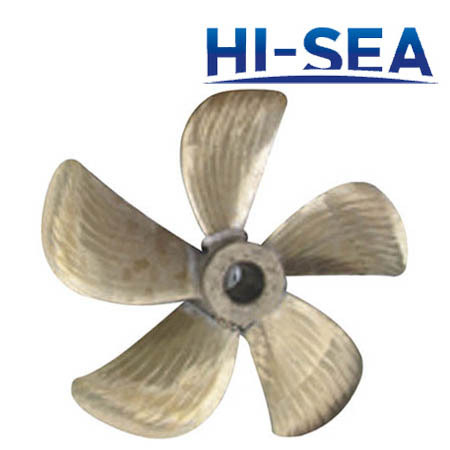 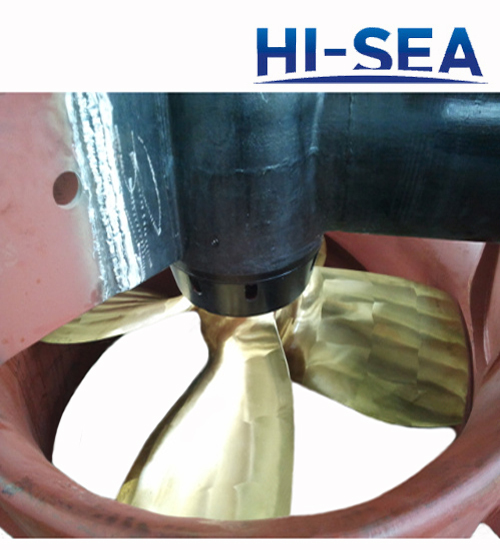 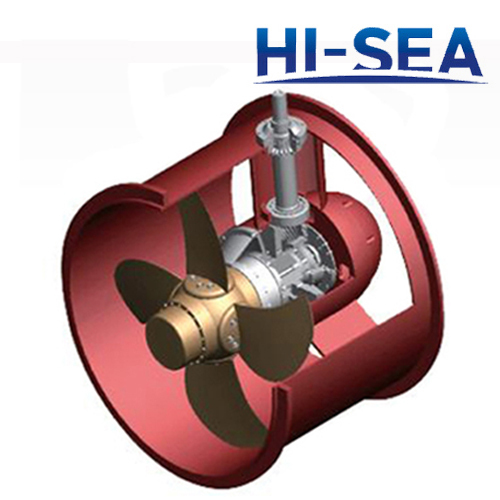 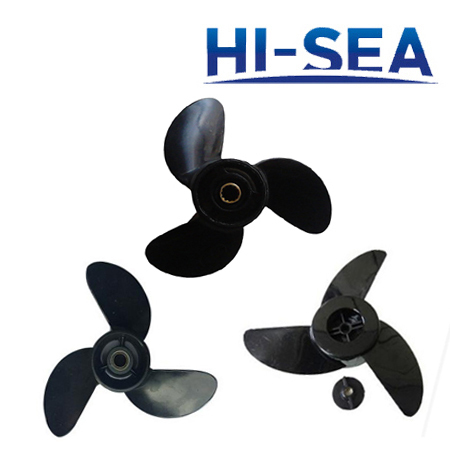 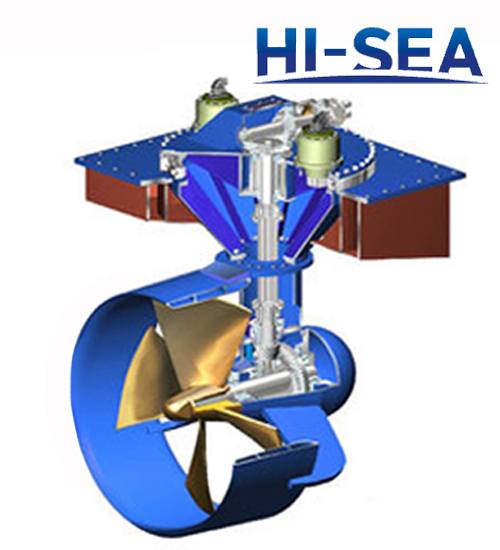 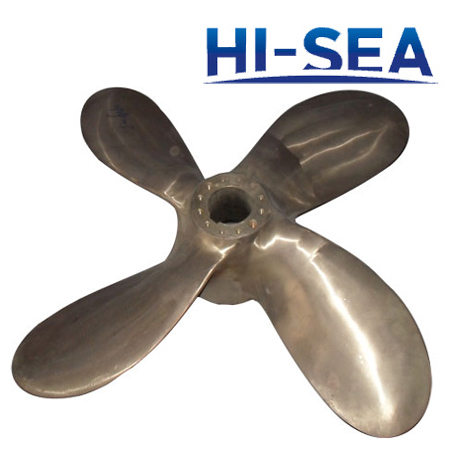 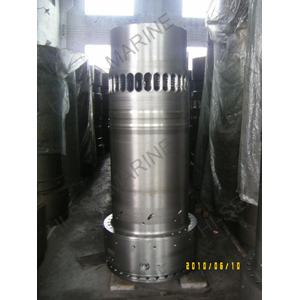 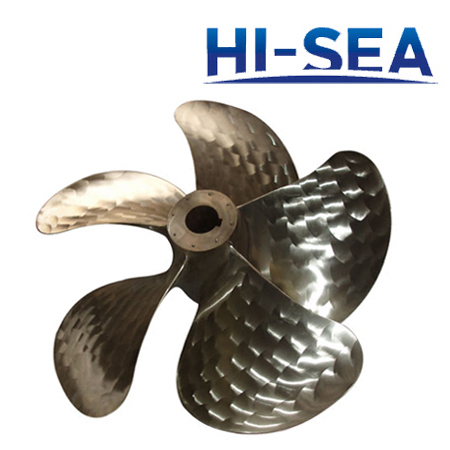 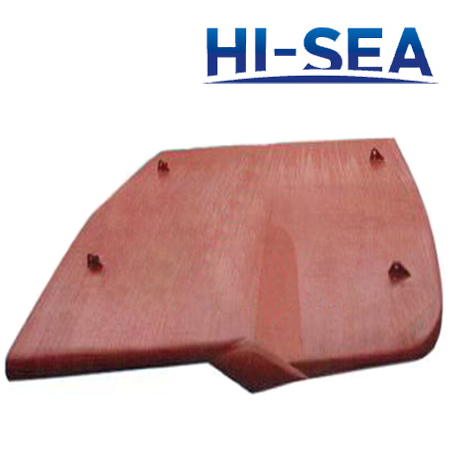 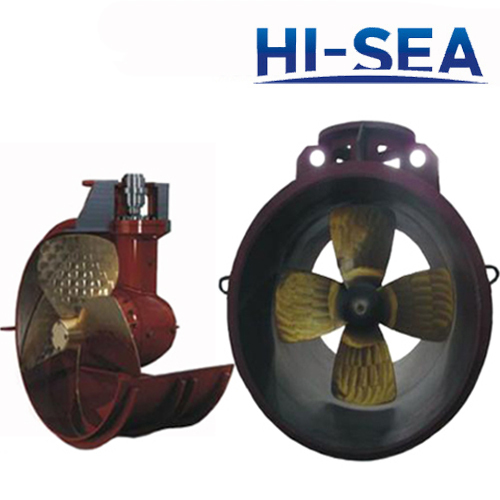 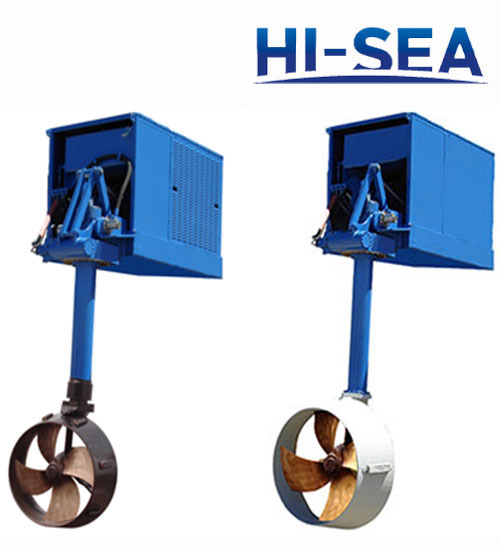 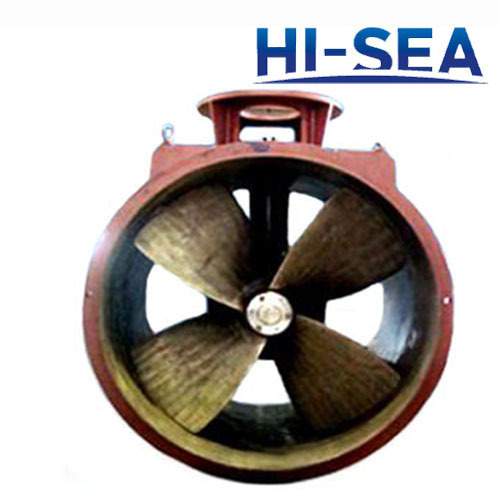 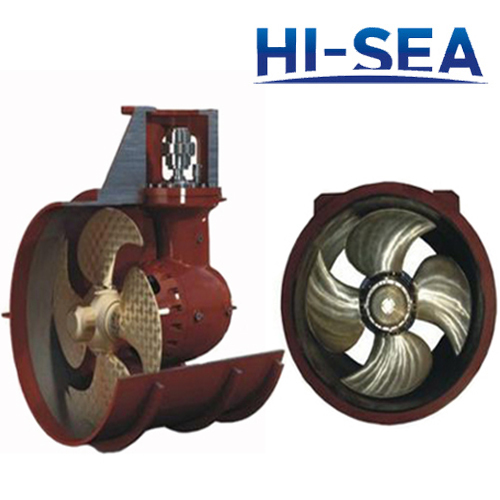 Consist of 1 set vane type rudder thrust mechanism, 2 sets oil motor pump, 1 reserve oil tank.It compact conformation , little plant area, easy installation. 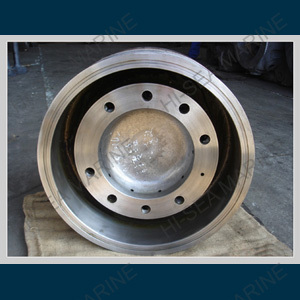 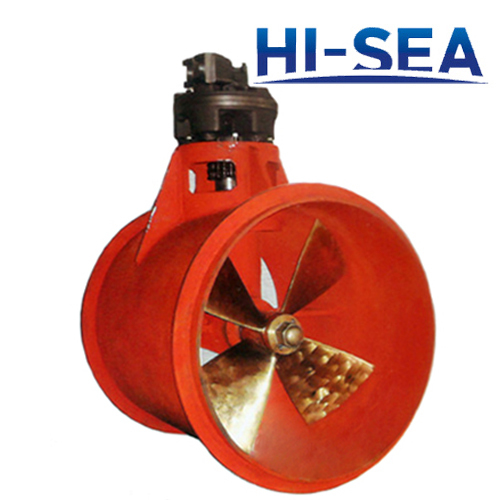 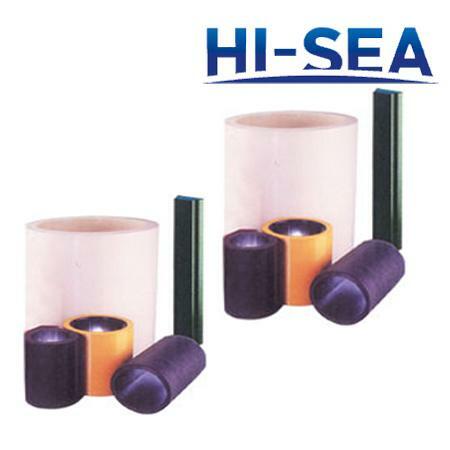 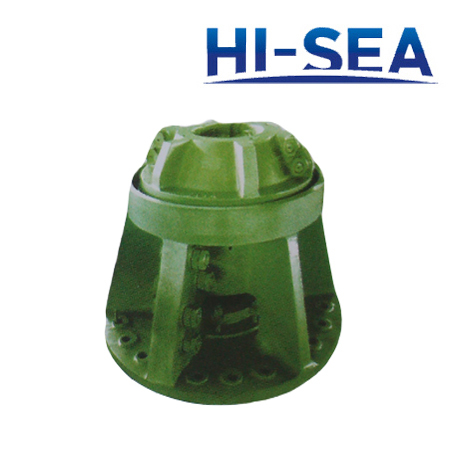 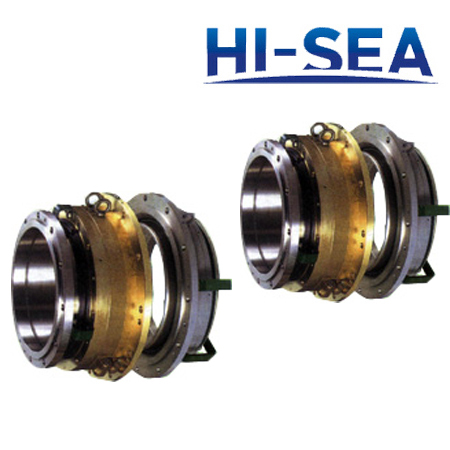 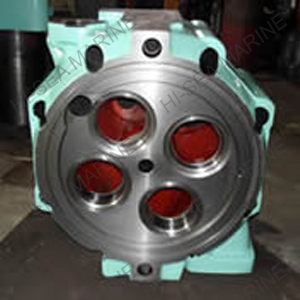 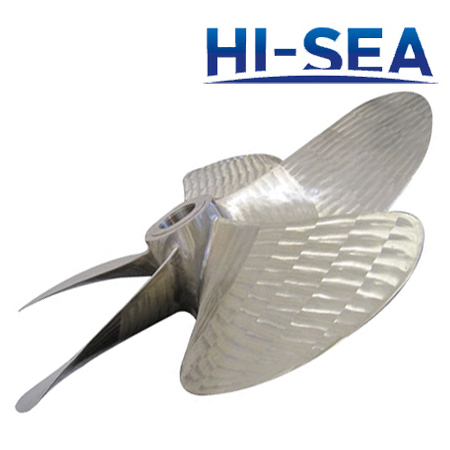 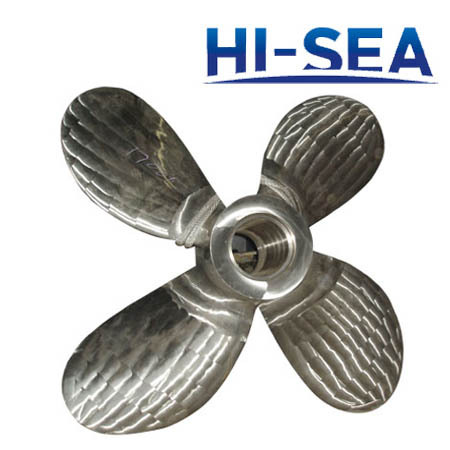 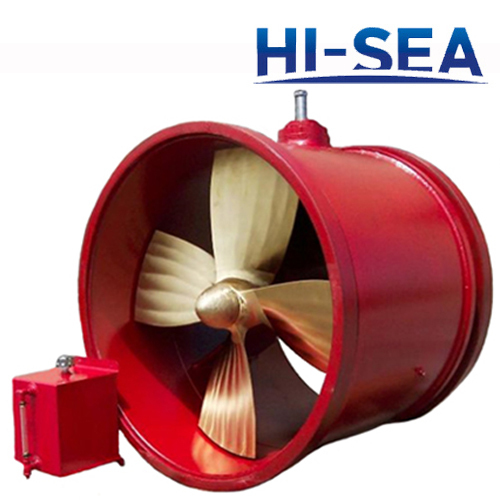 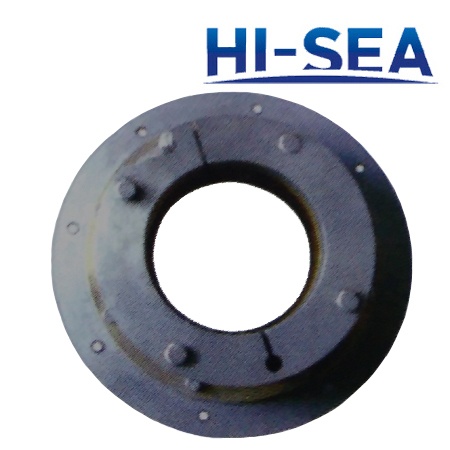 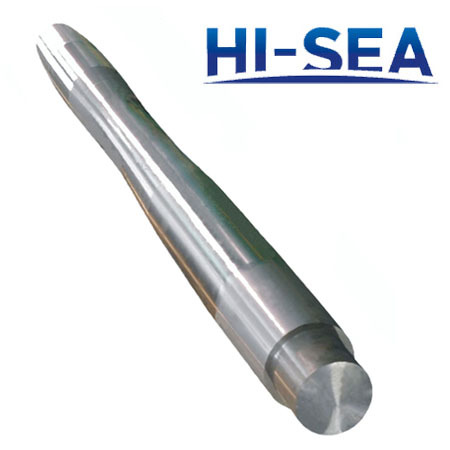 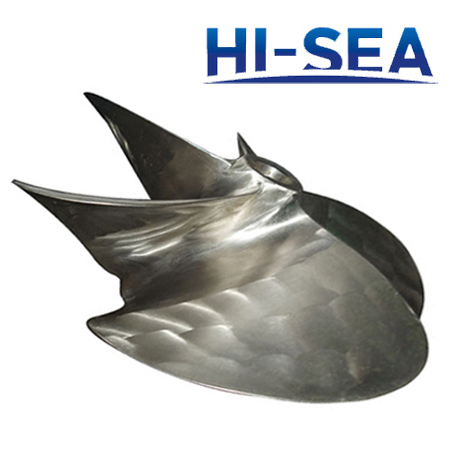 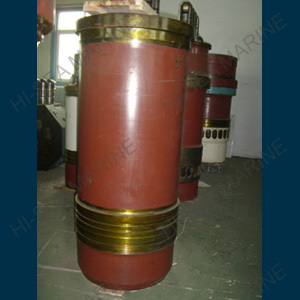 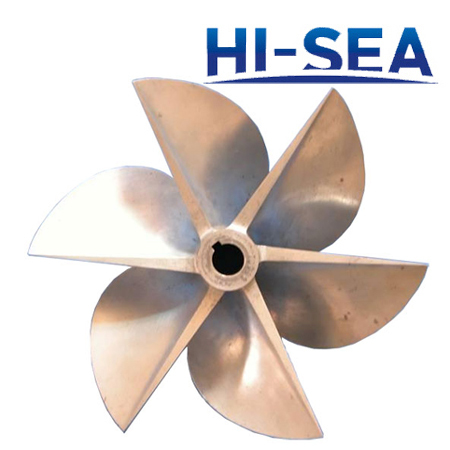 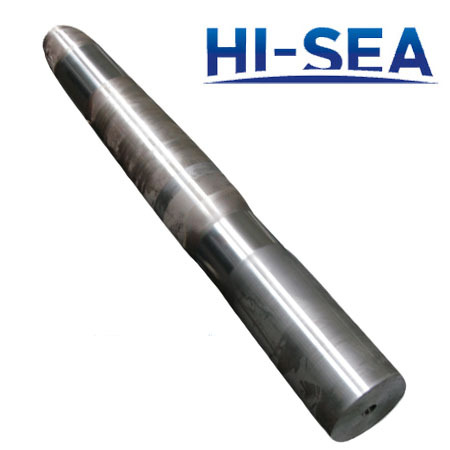 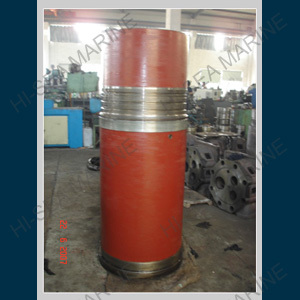 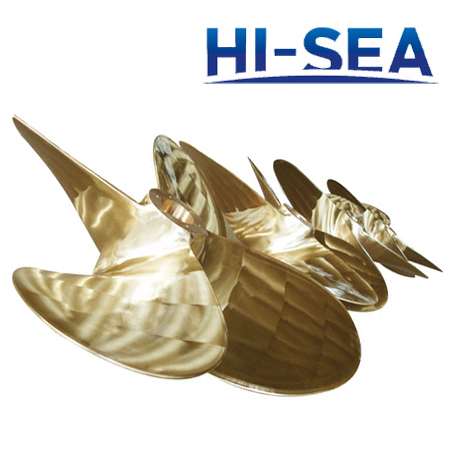 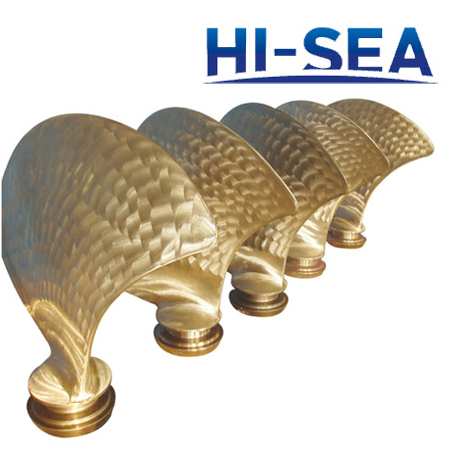 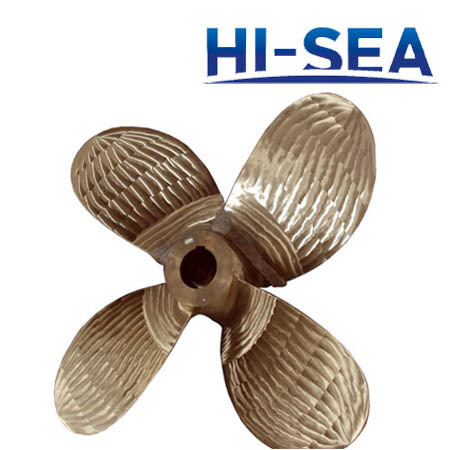 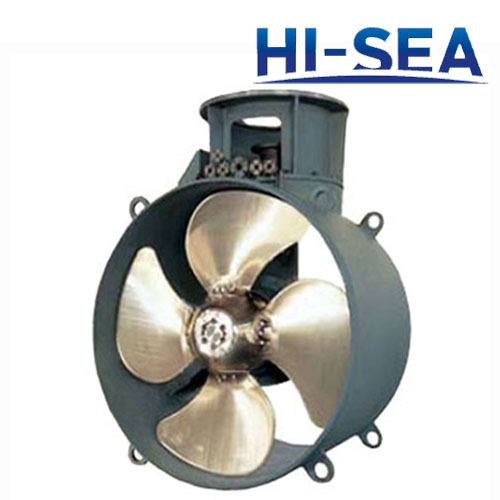 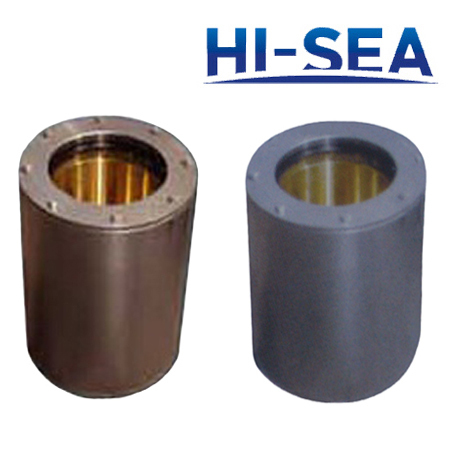 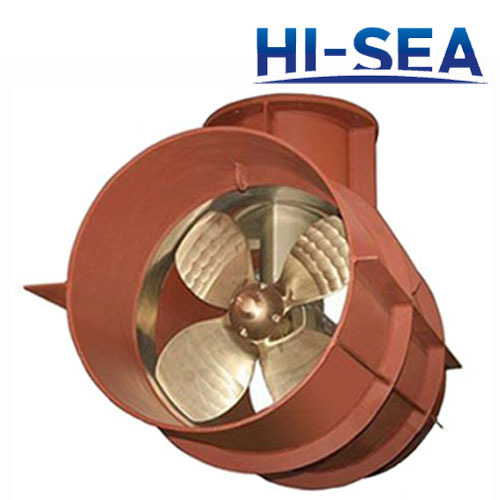 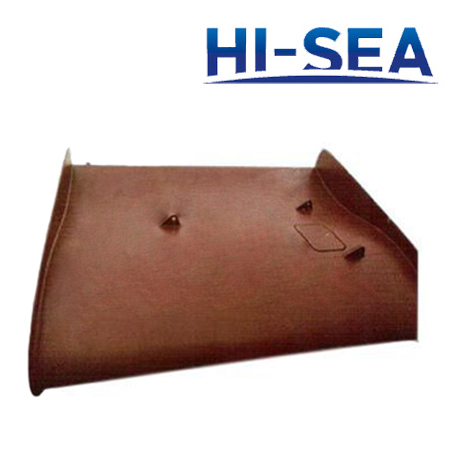 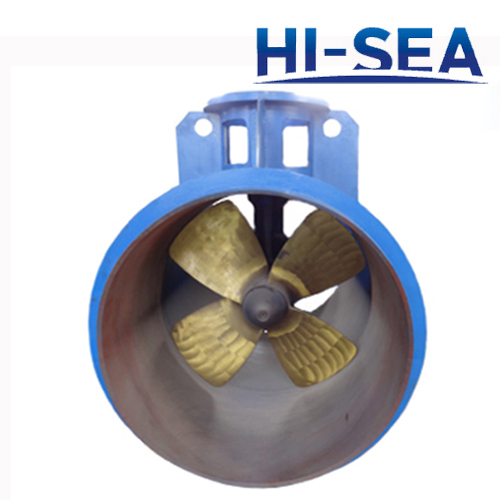 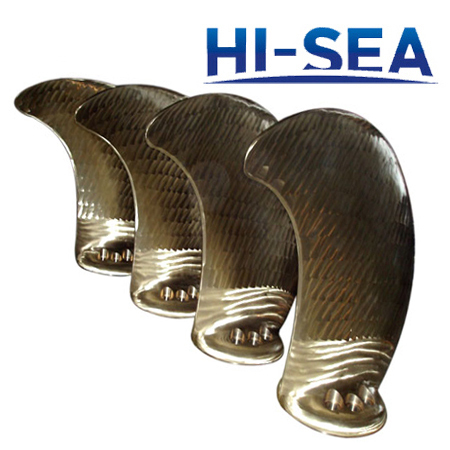 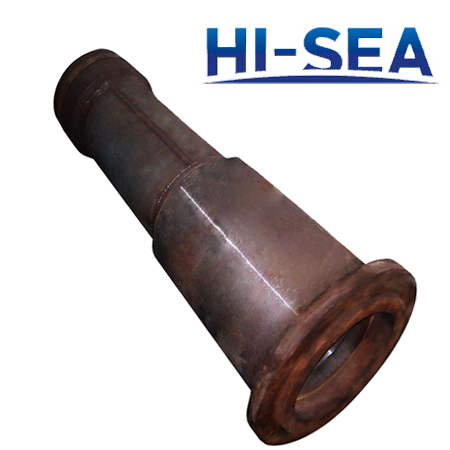 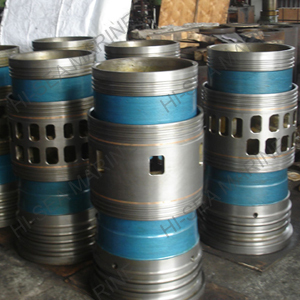 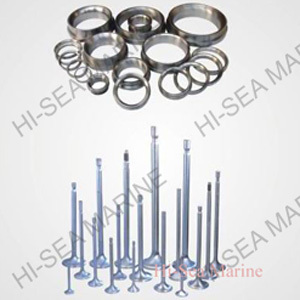 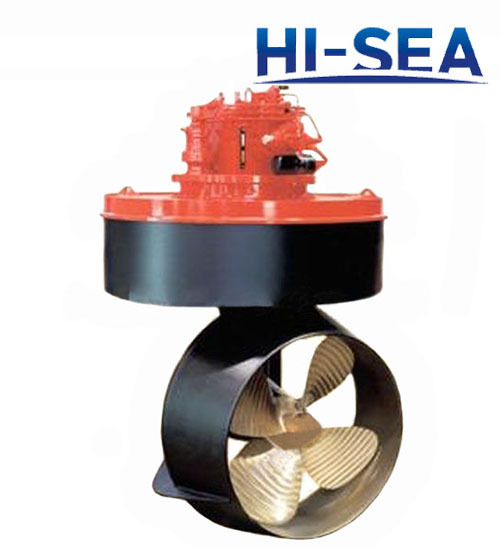 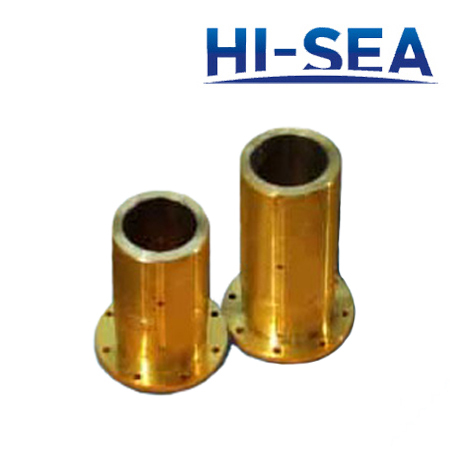 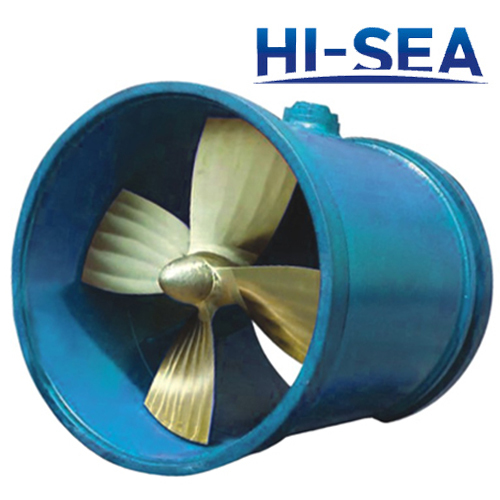 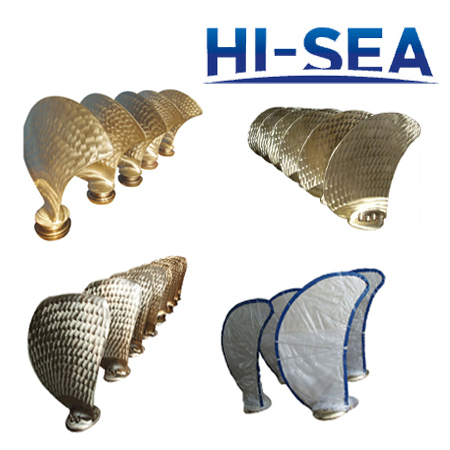 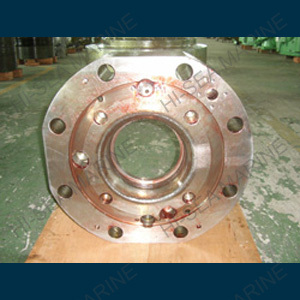 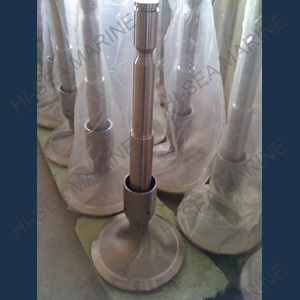 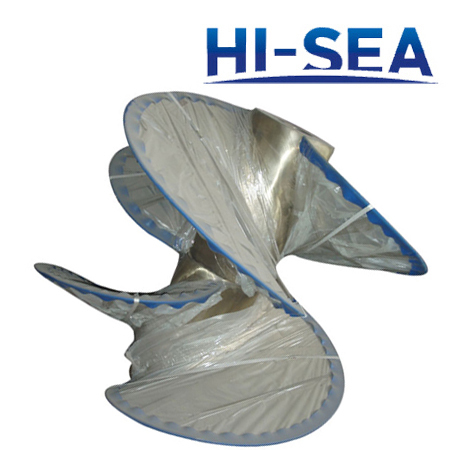 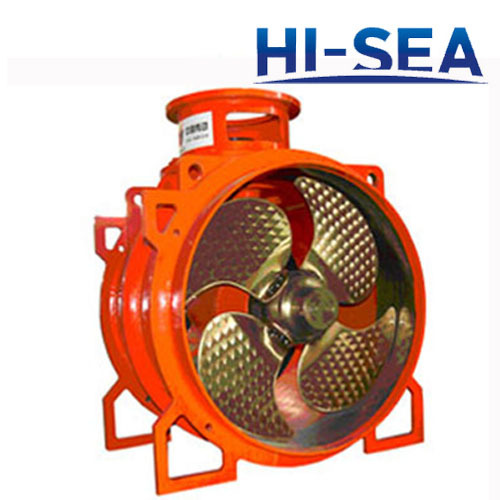 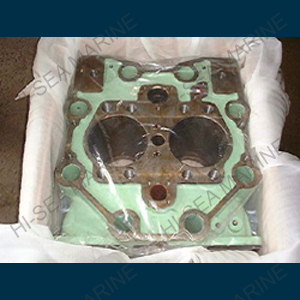 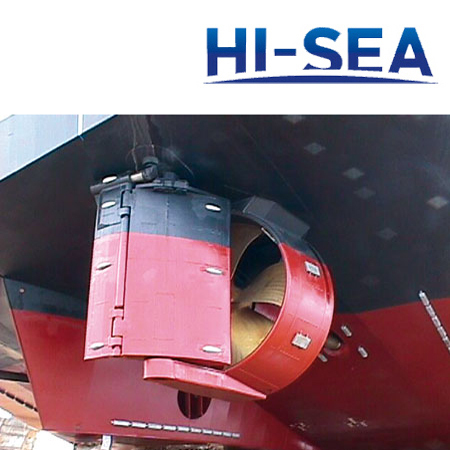 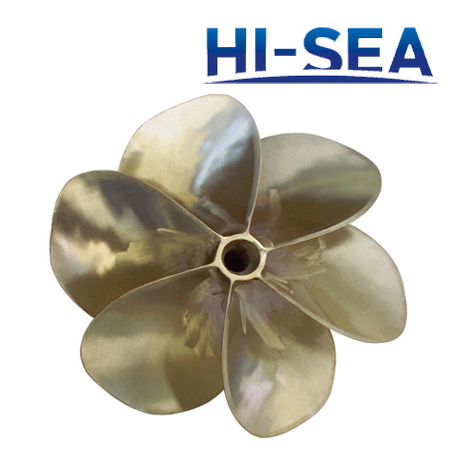 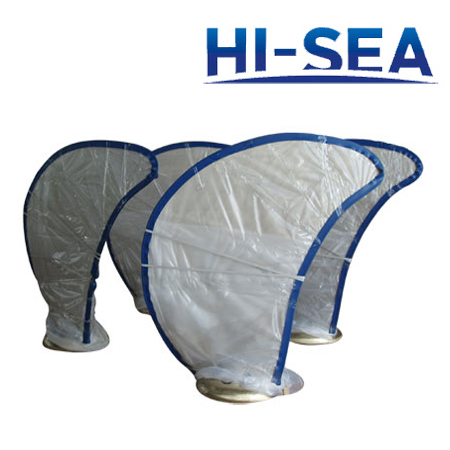 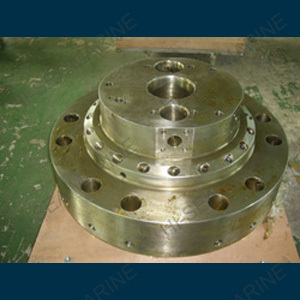 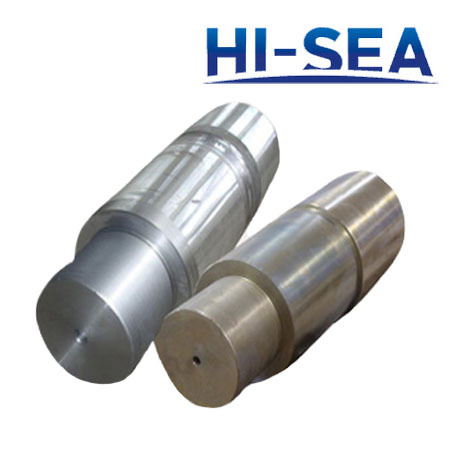 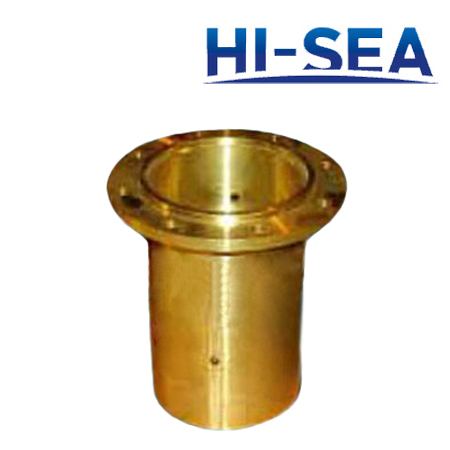 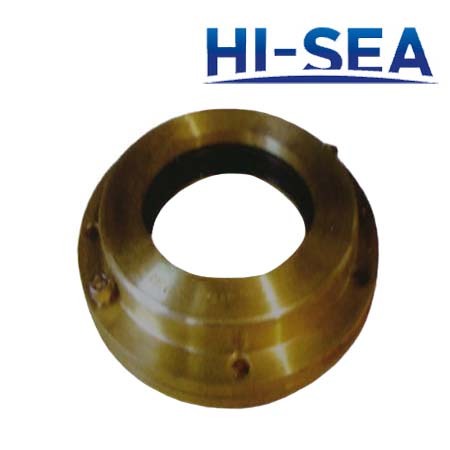 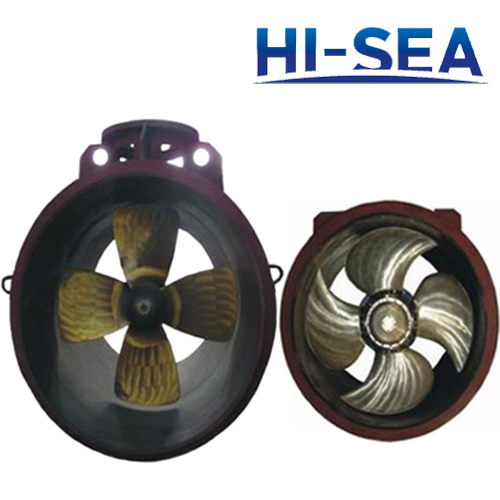 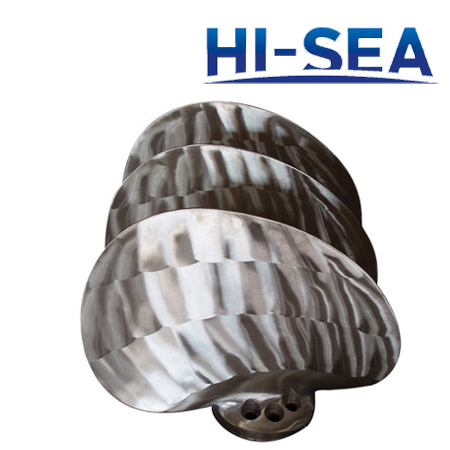 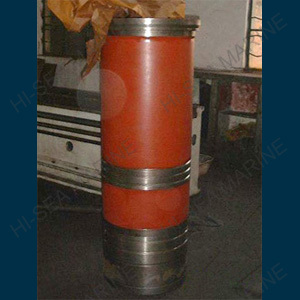 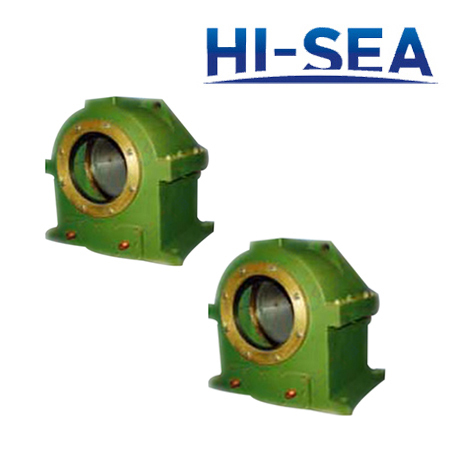 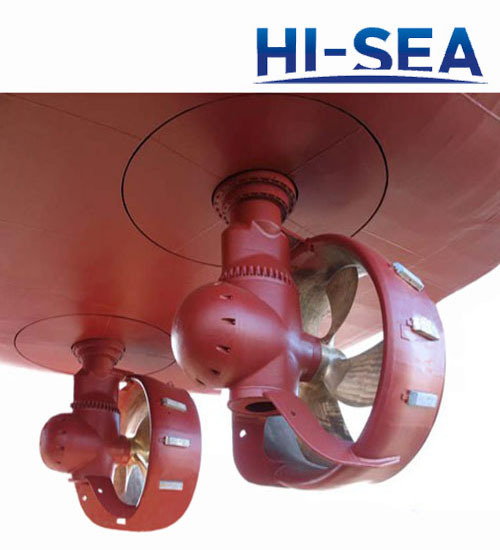 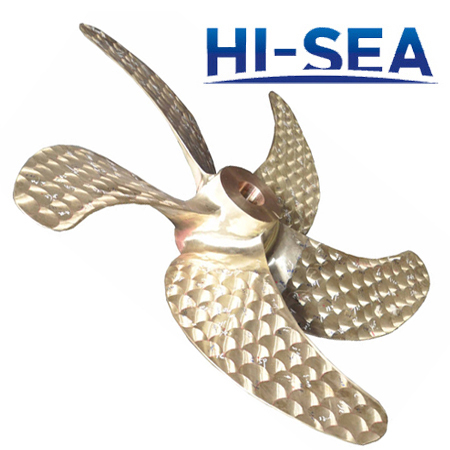 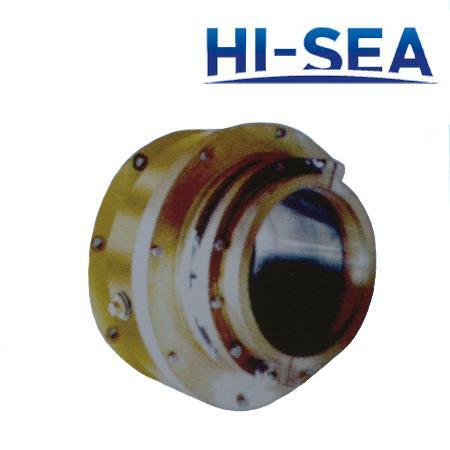 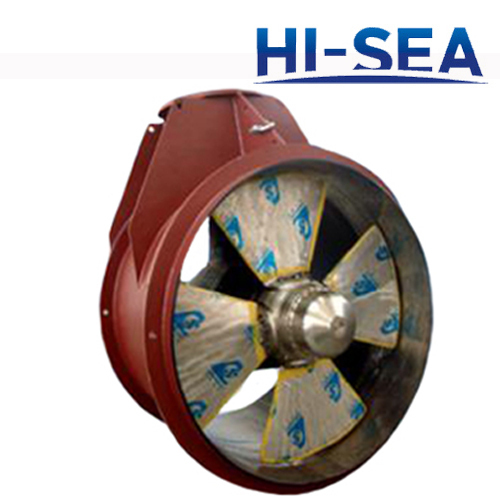 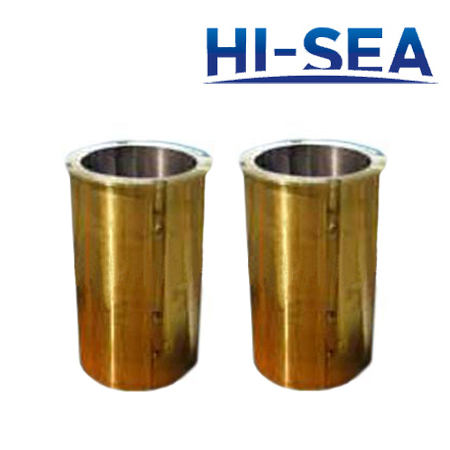 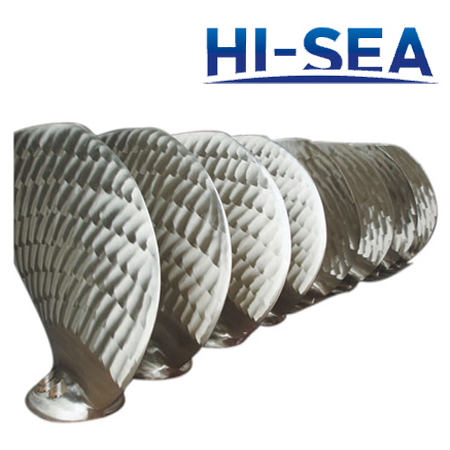 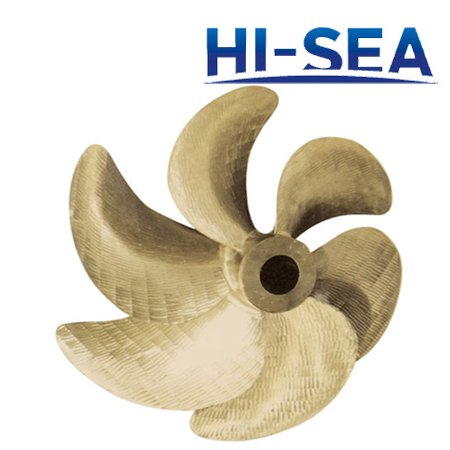 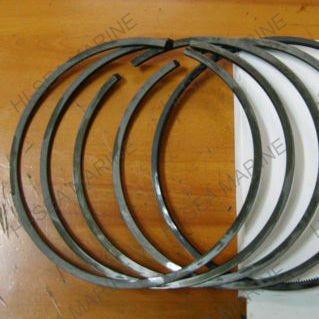 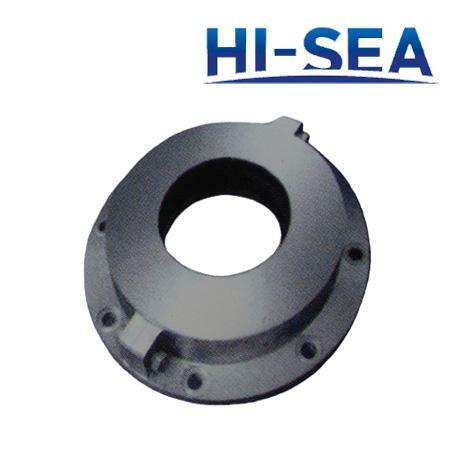 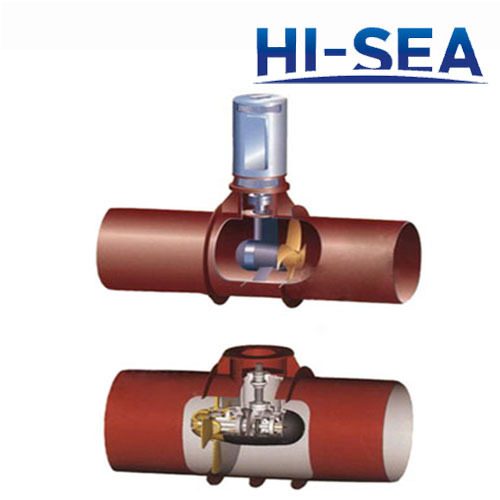 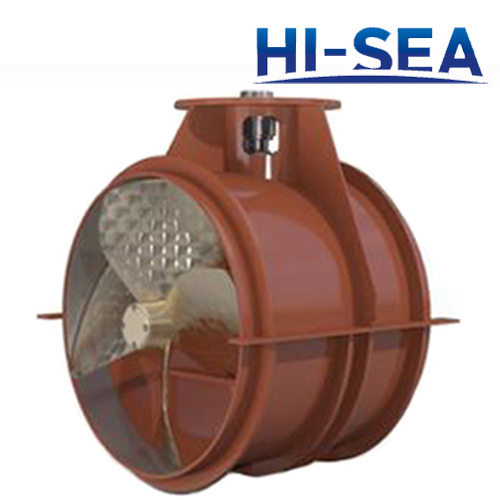 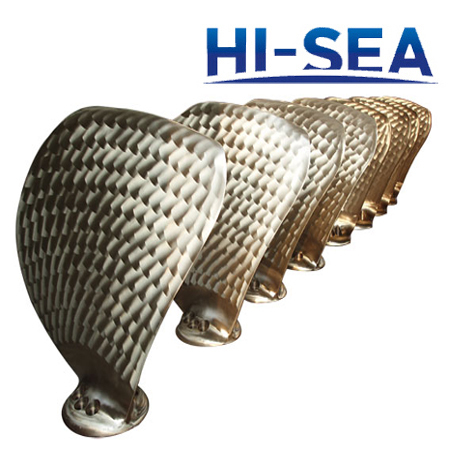 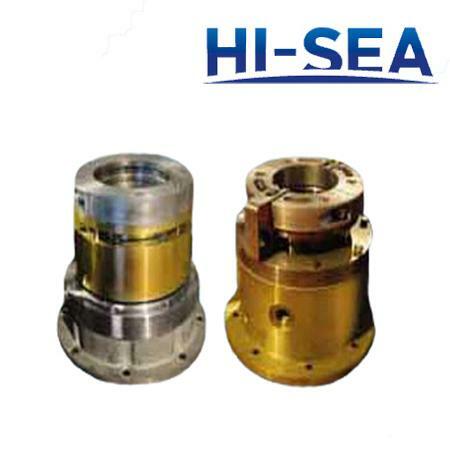 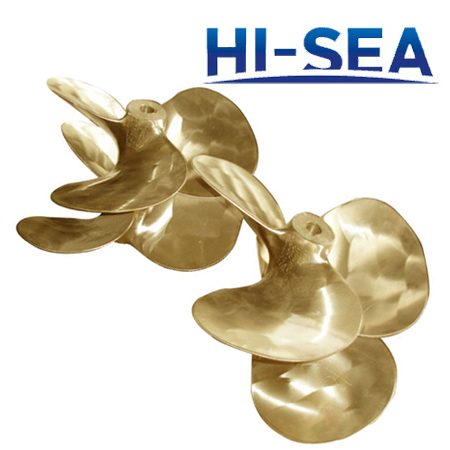 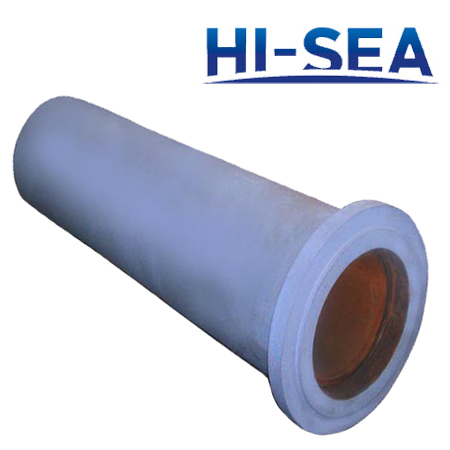 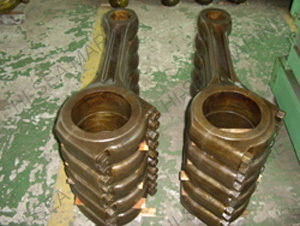 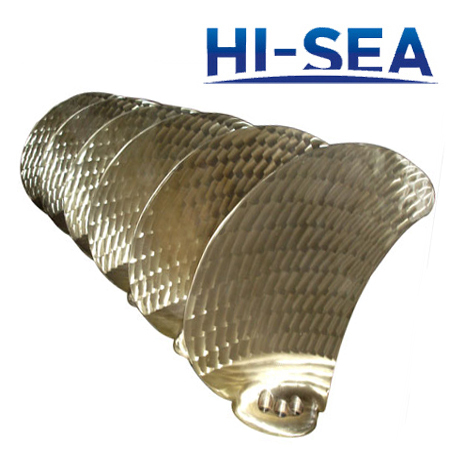 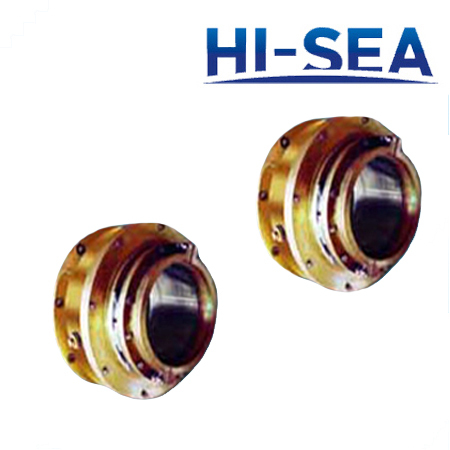 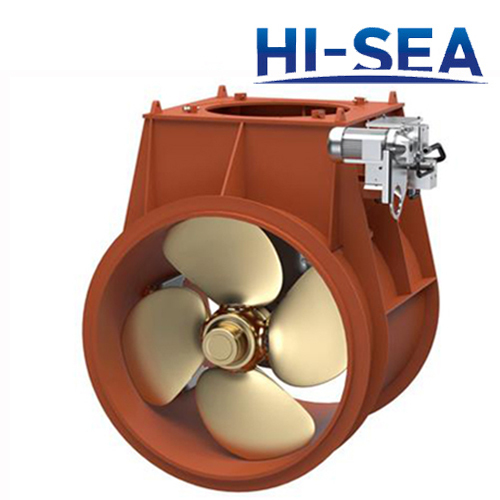 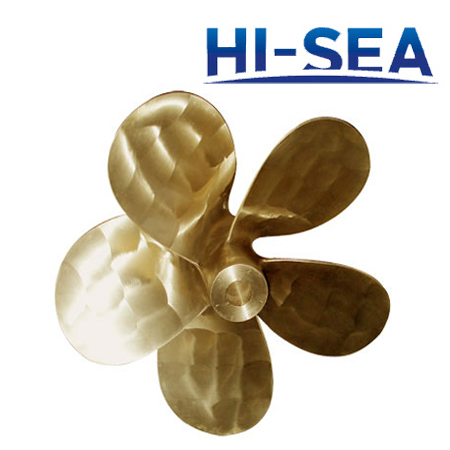 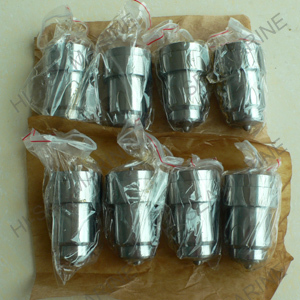 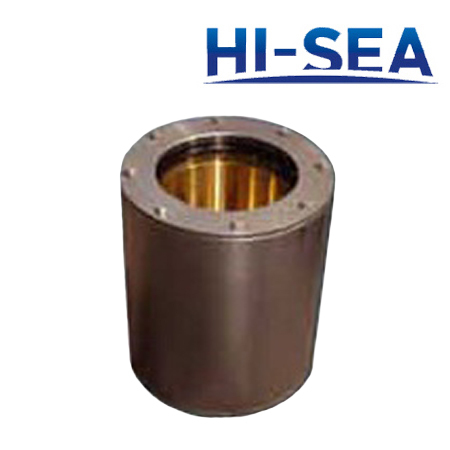 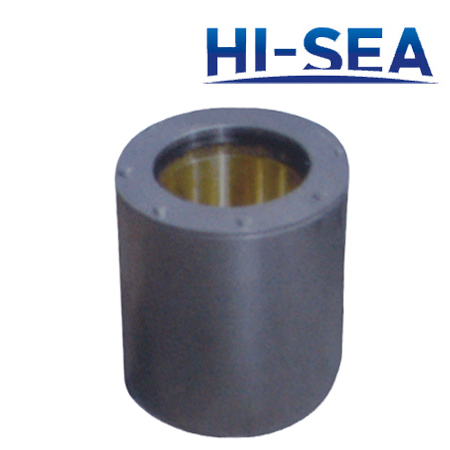 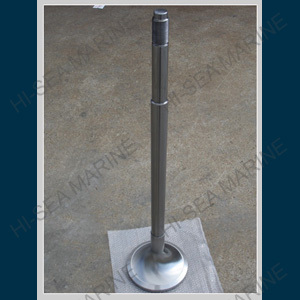 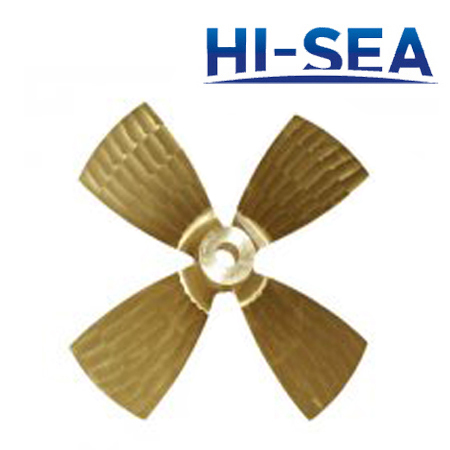 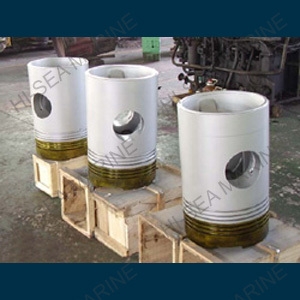 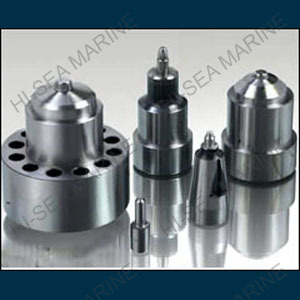 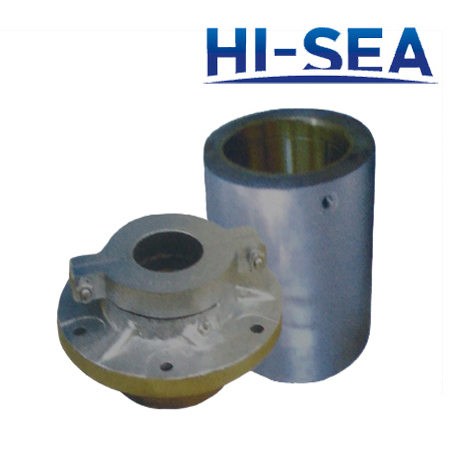 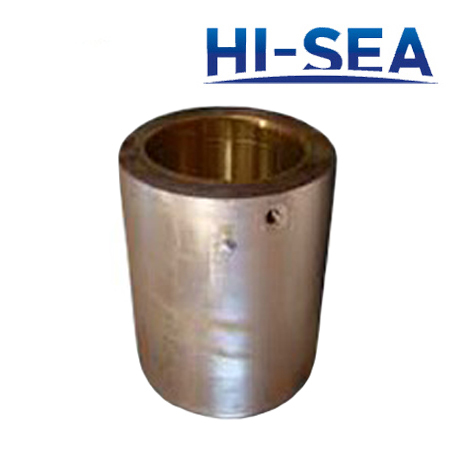 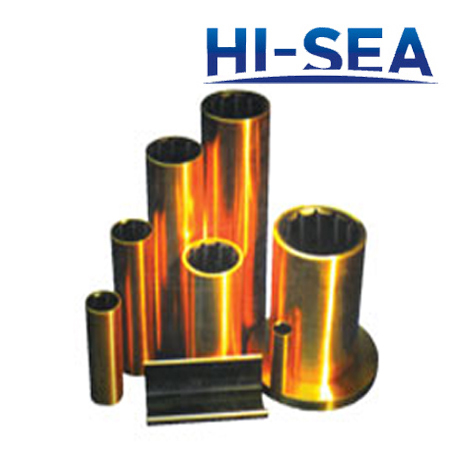 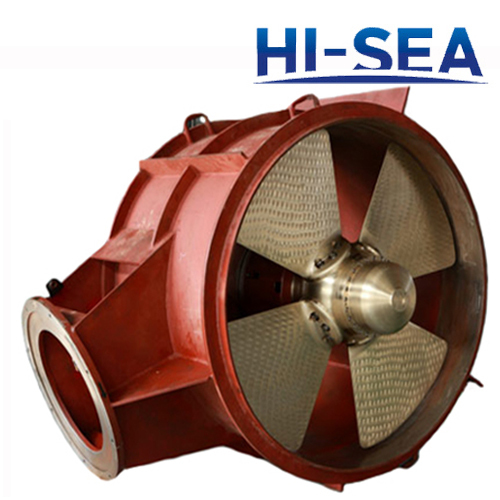 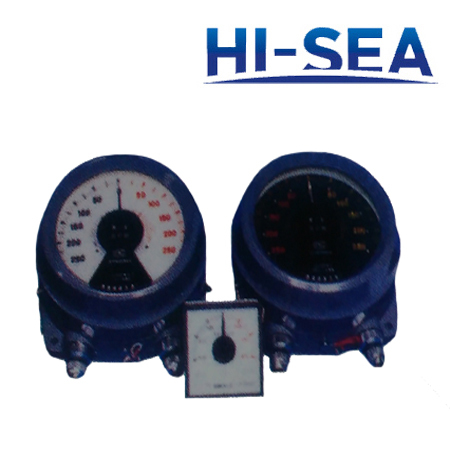 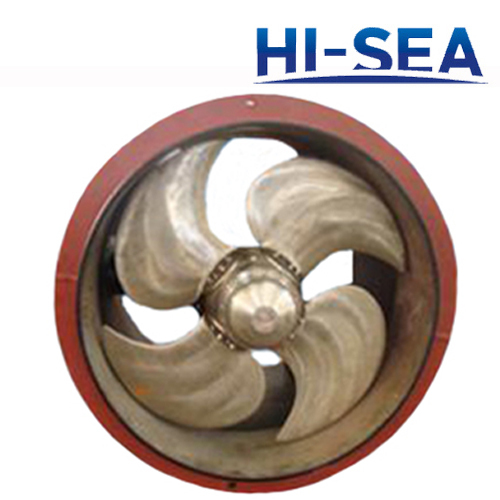 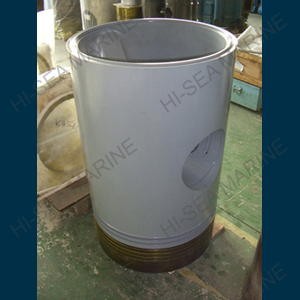 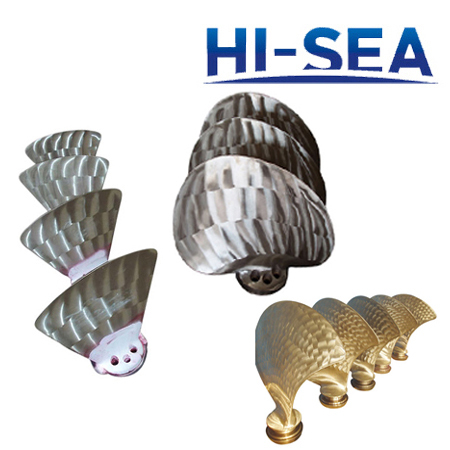 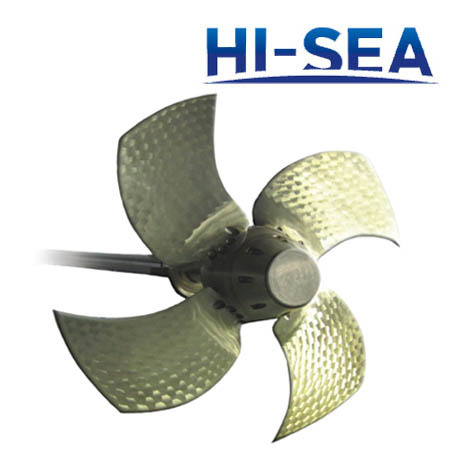 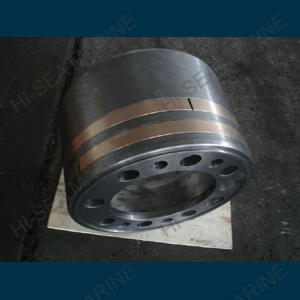 The max angle of helm can be 65бу,widely used on none jet stream zone marine vessels. 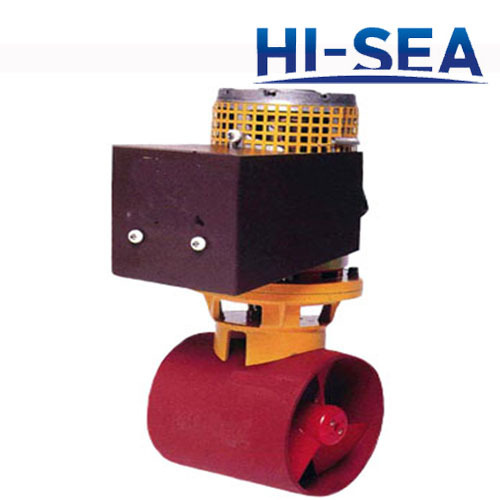 Can use electronical control or pump control.It can cooperate with all kinds of automatic steering or follow-up steering device.